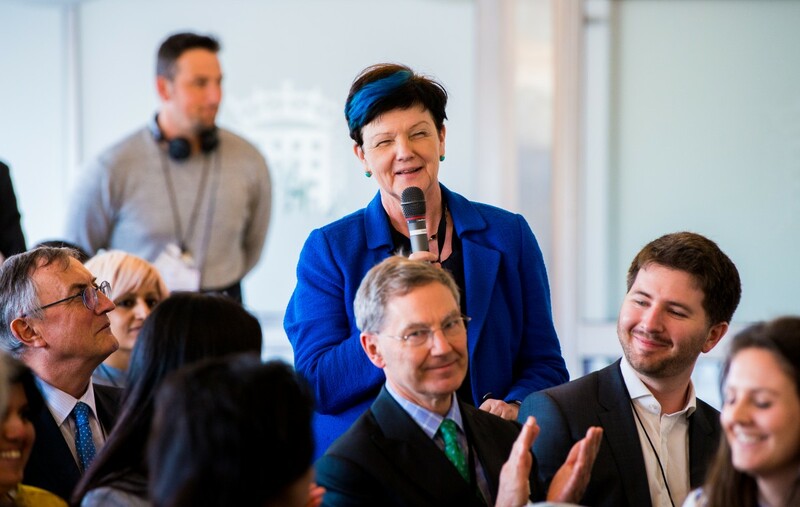 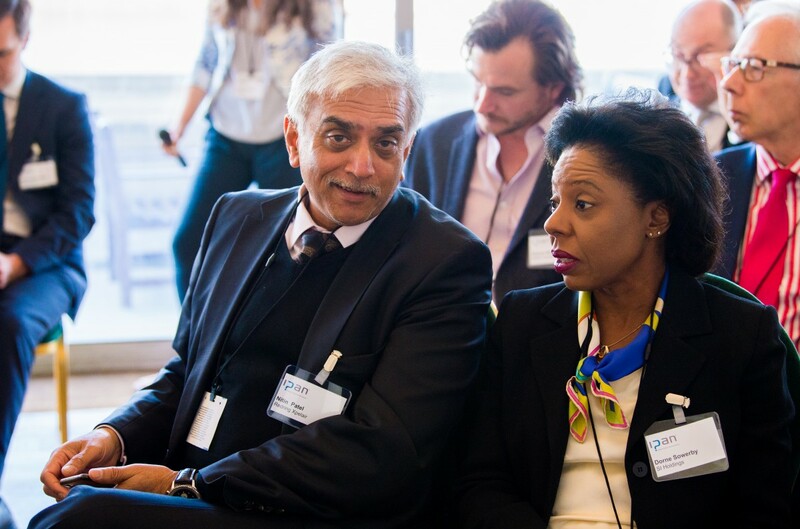 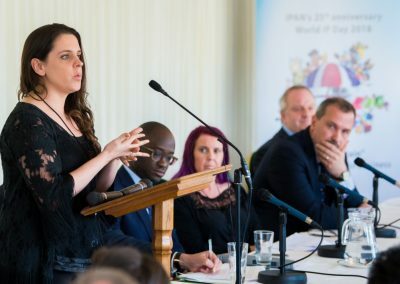 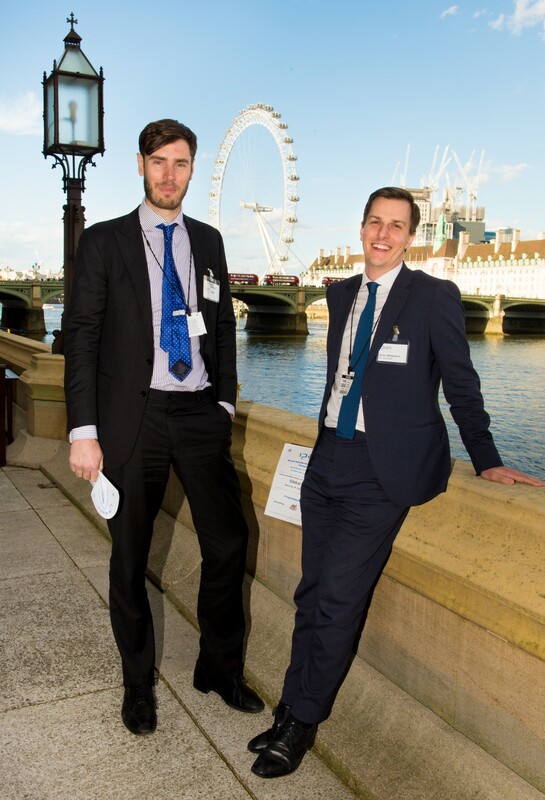 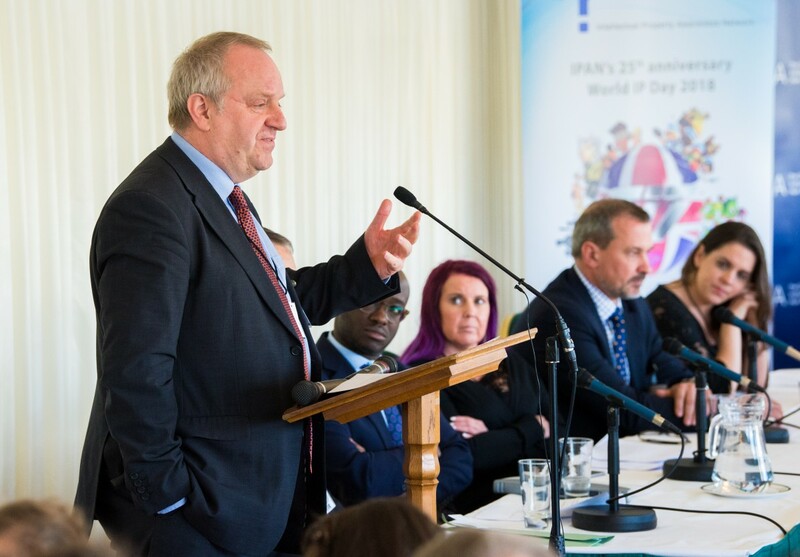 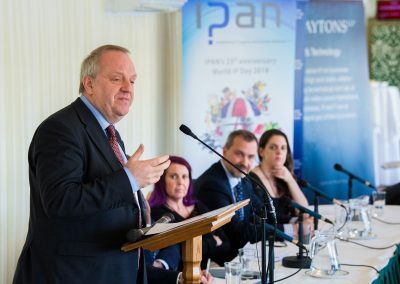 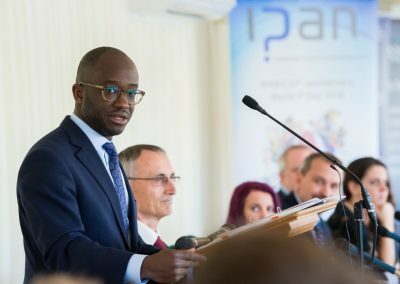 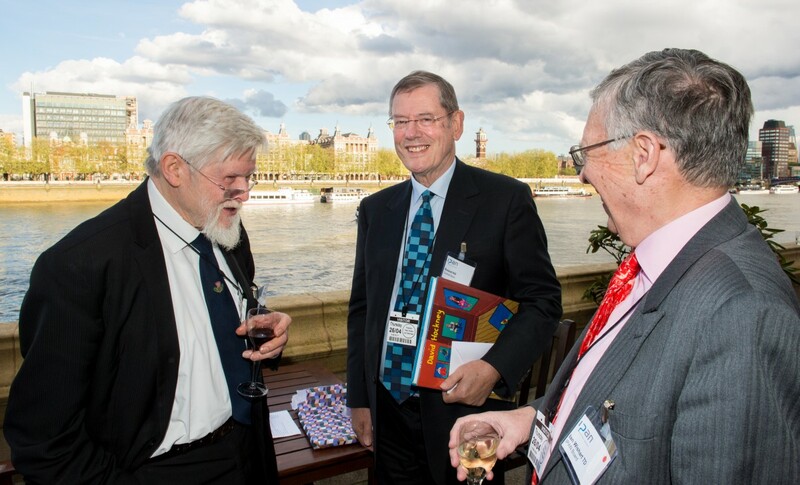 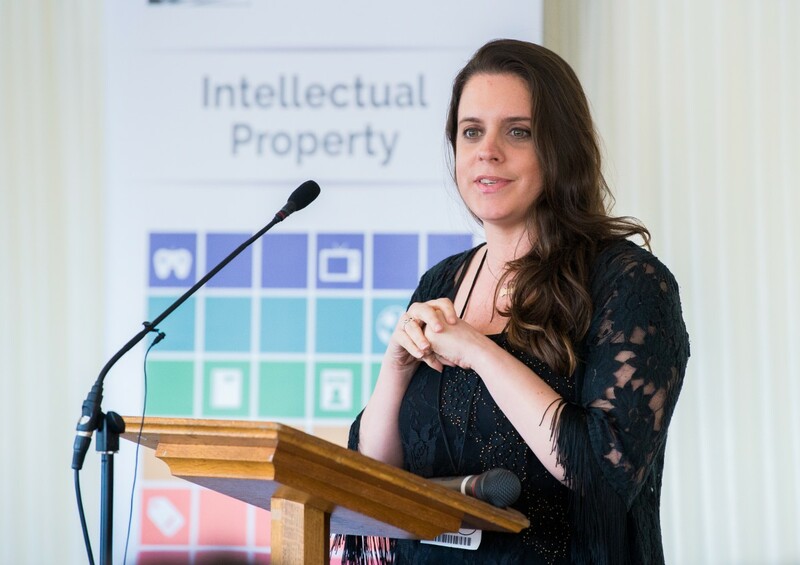 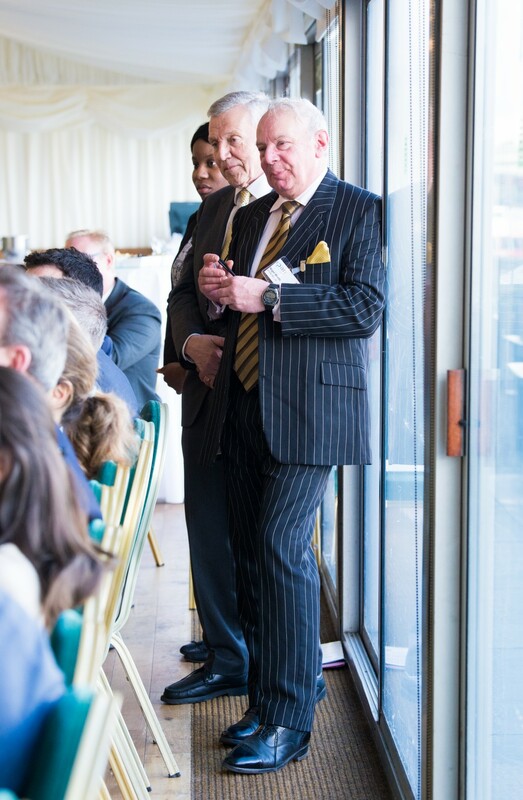 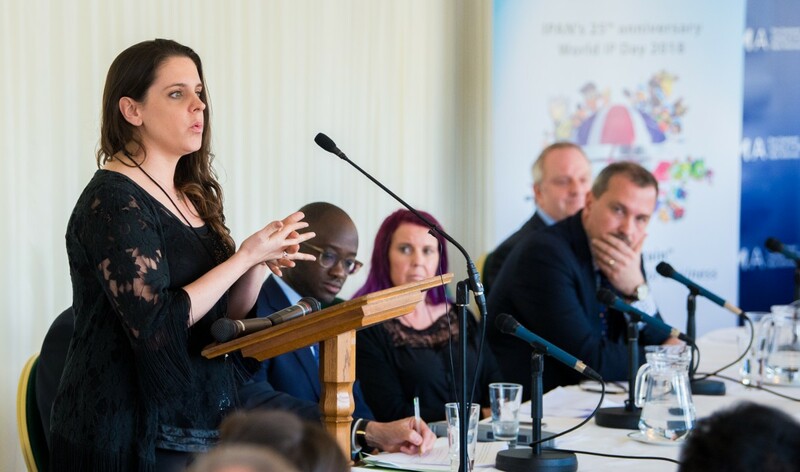 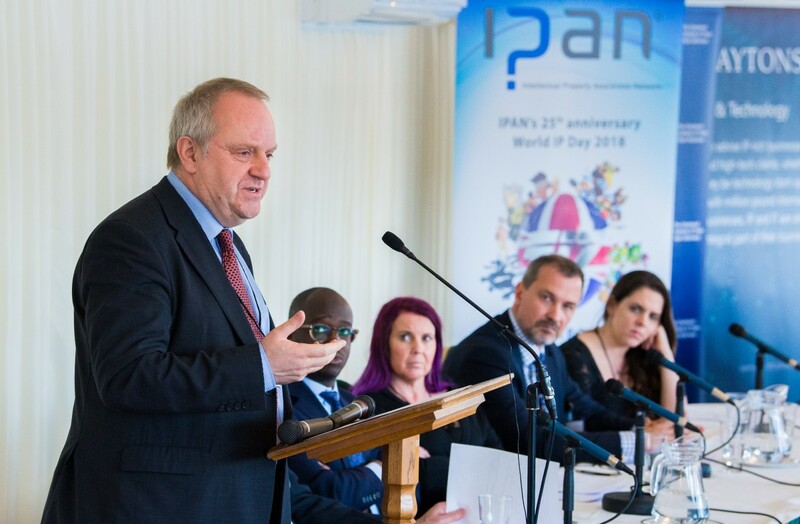 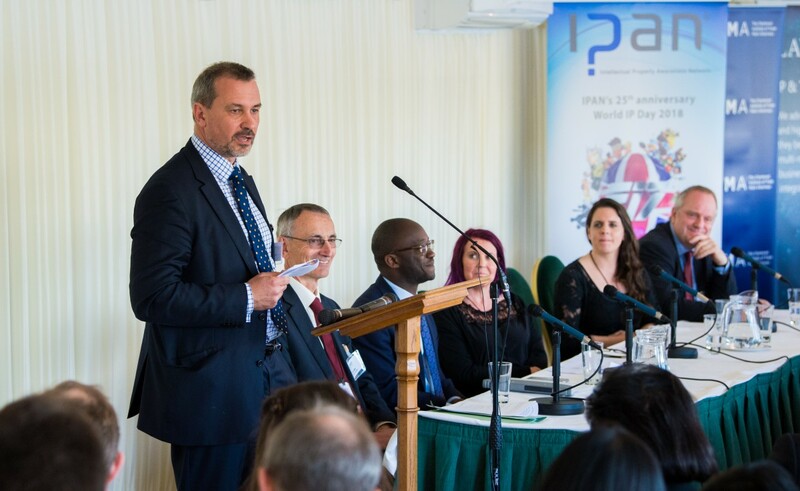 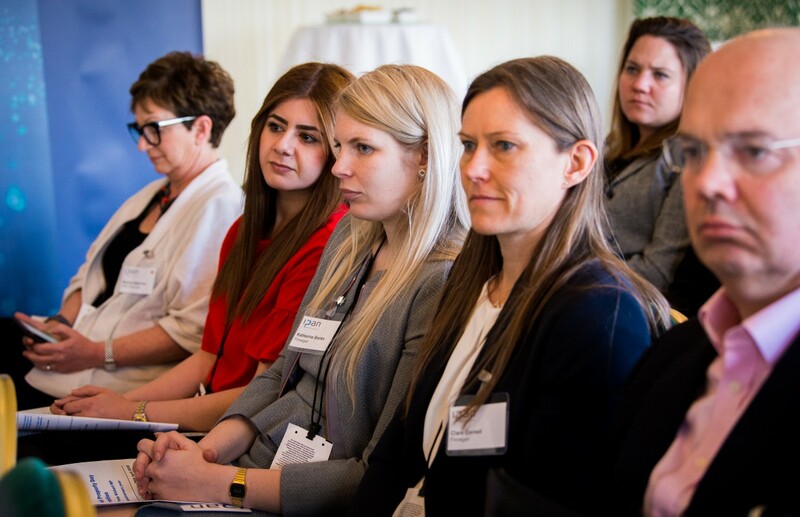 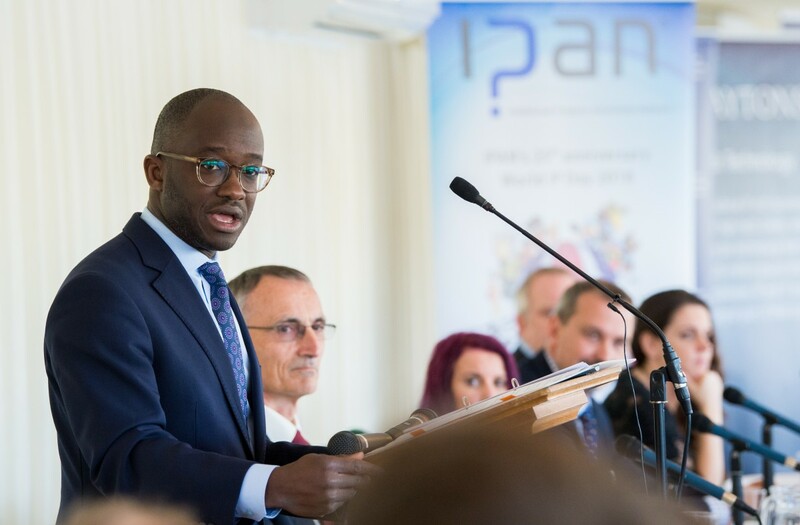 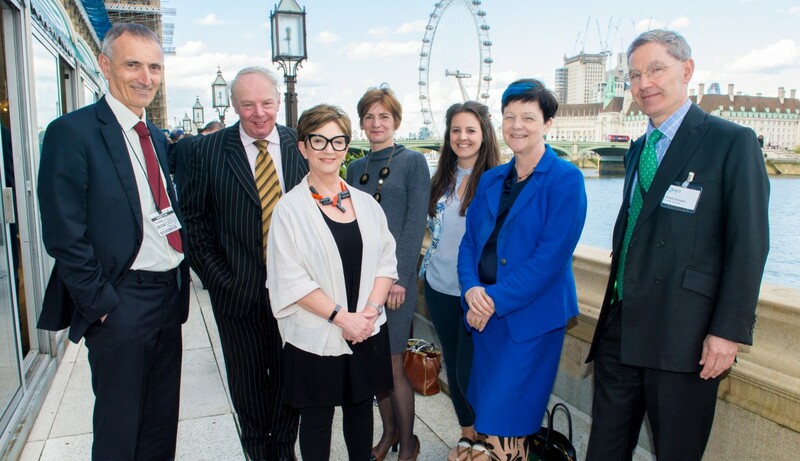 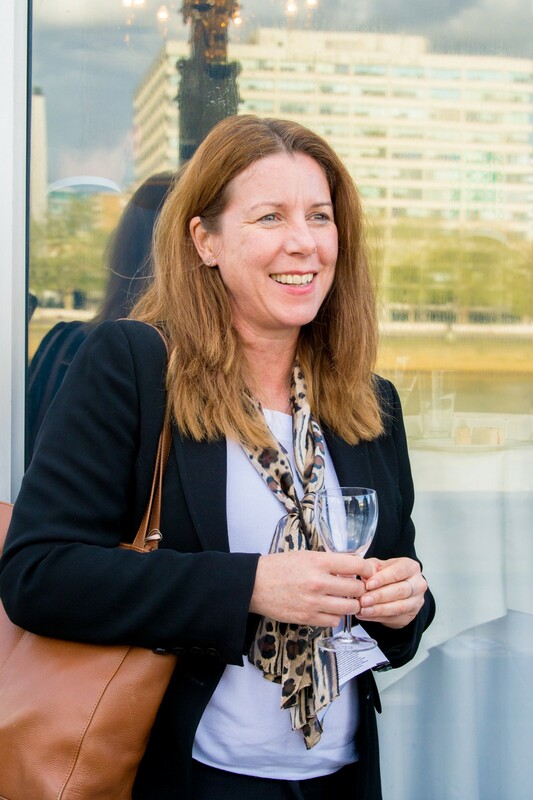 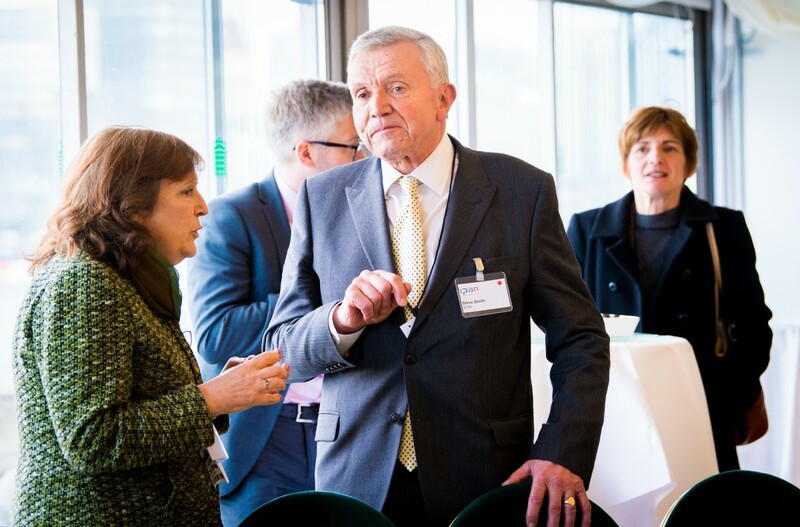 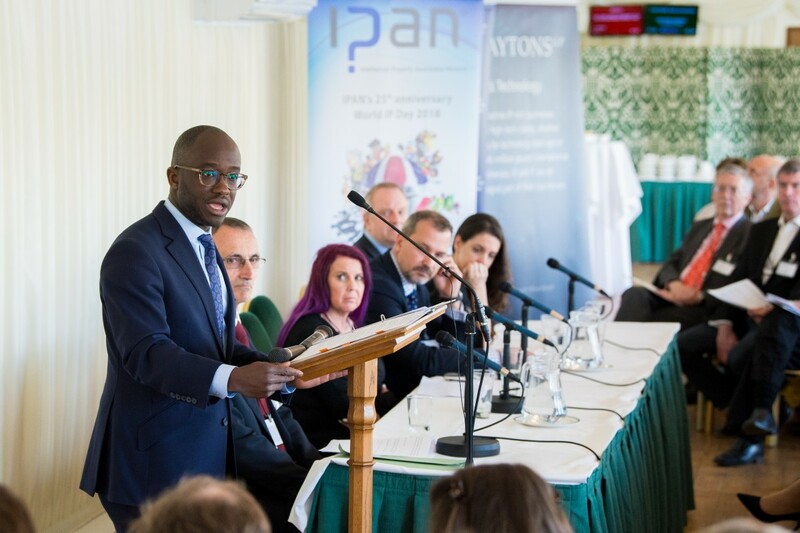 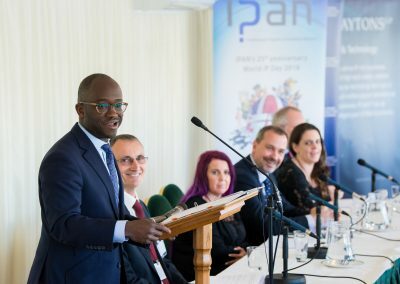 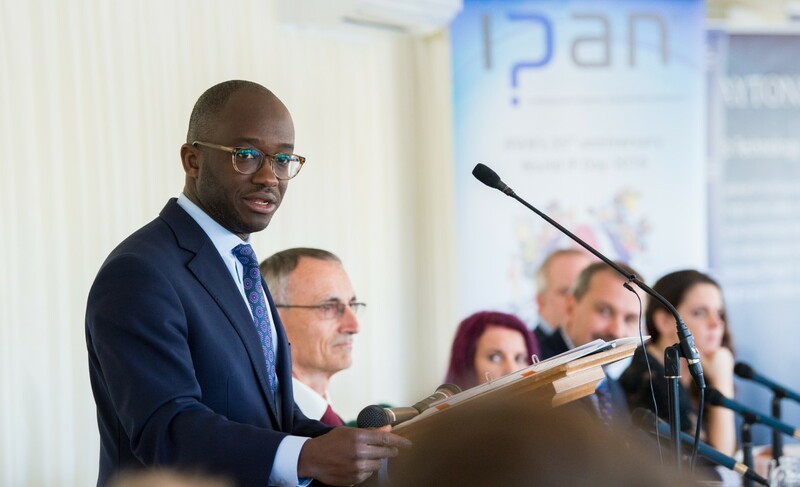 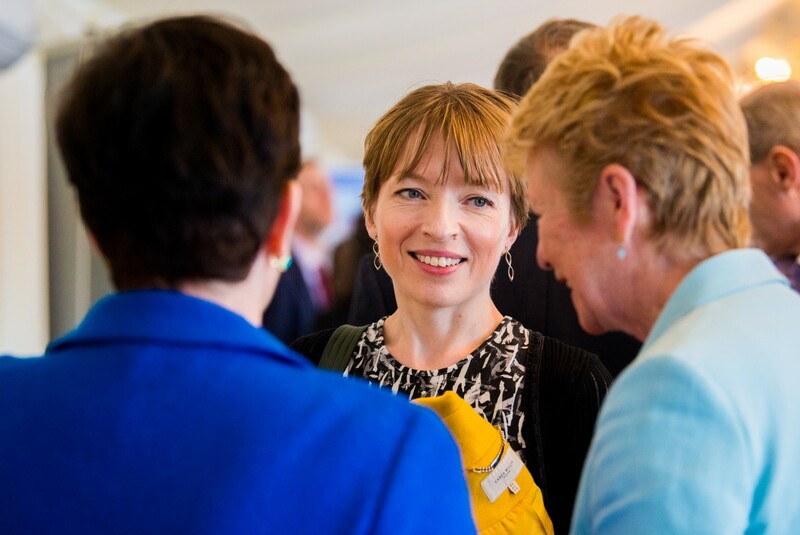 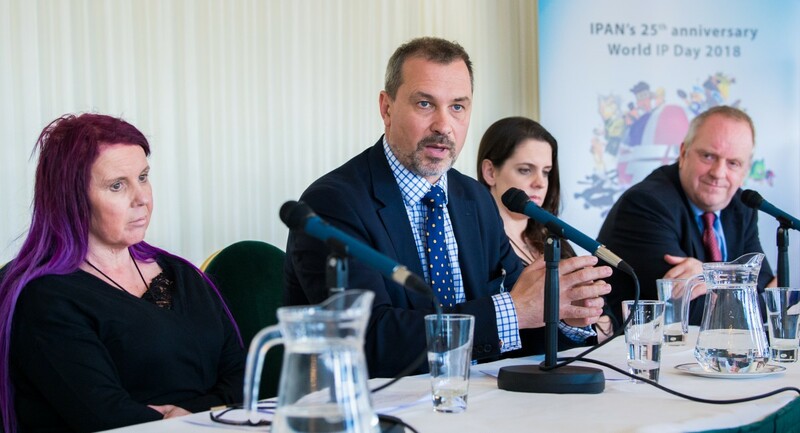 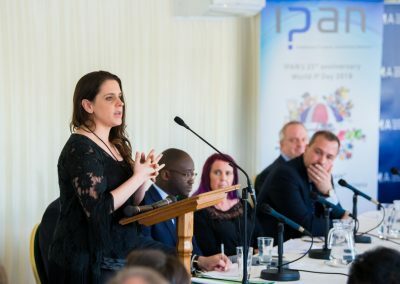 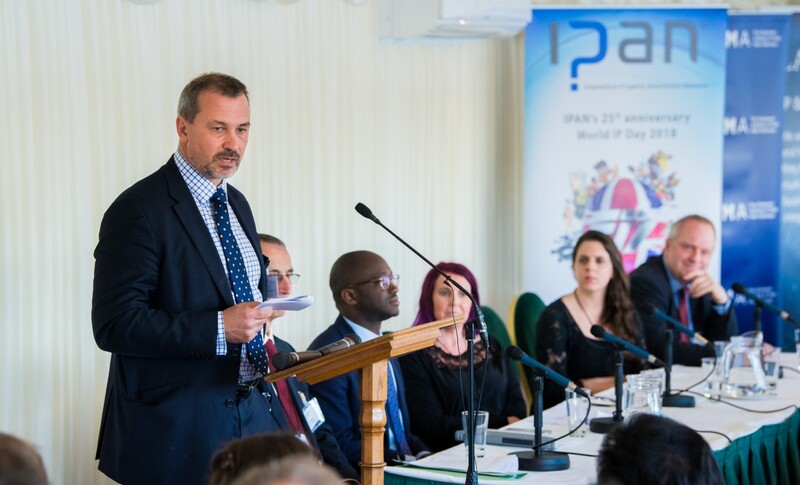 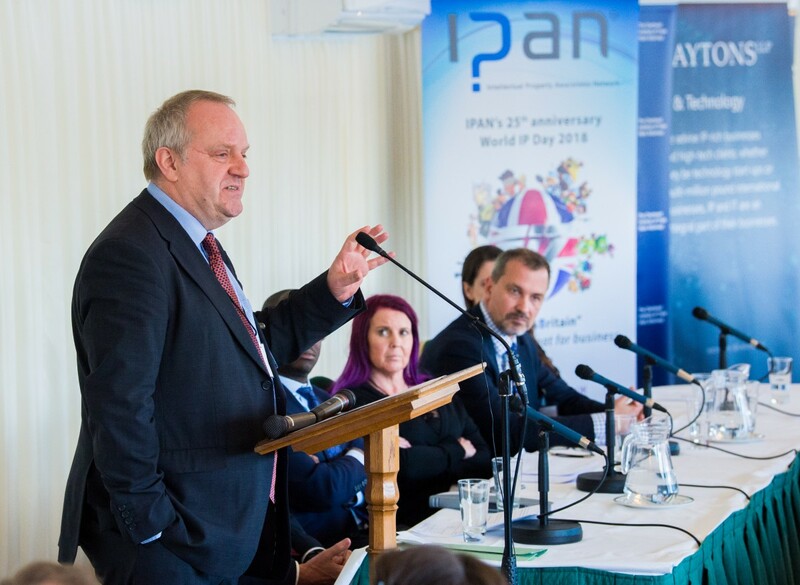 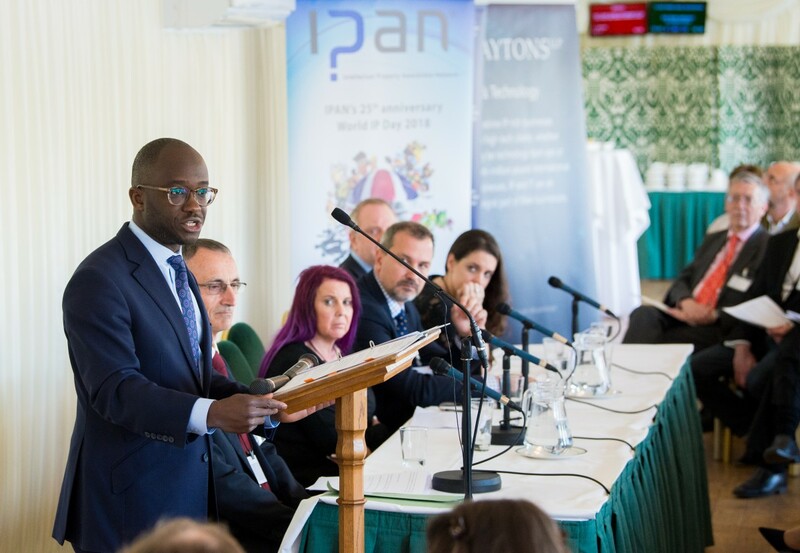 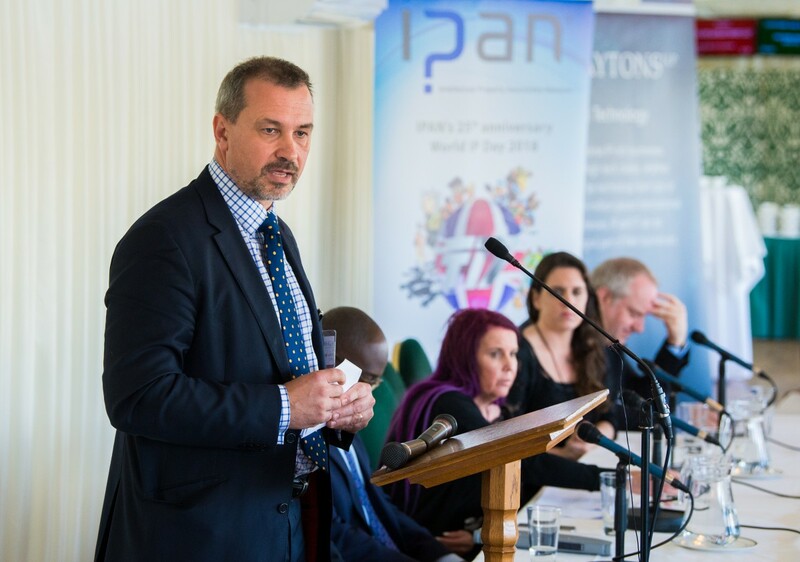 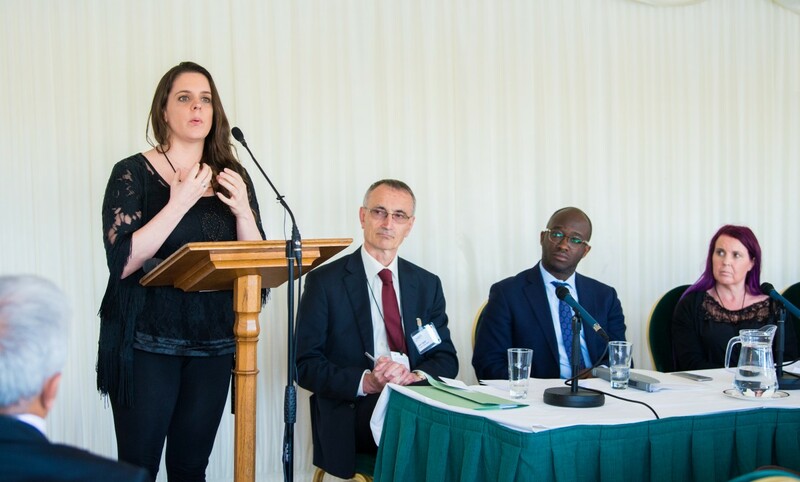 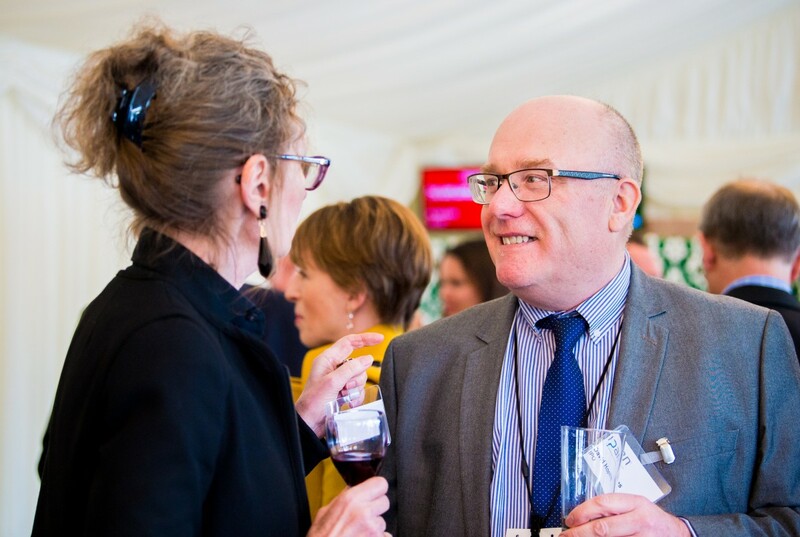 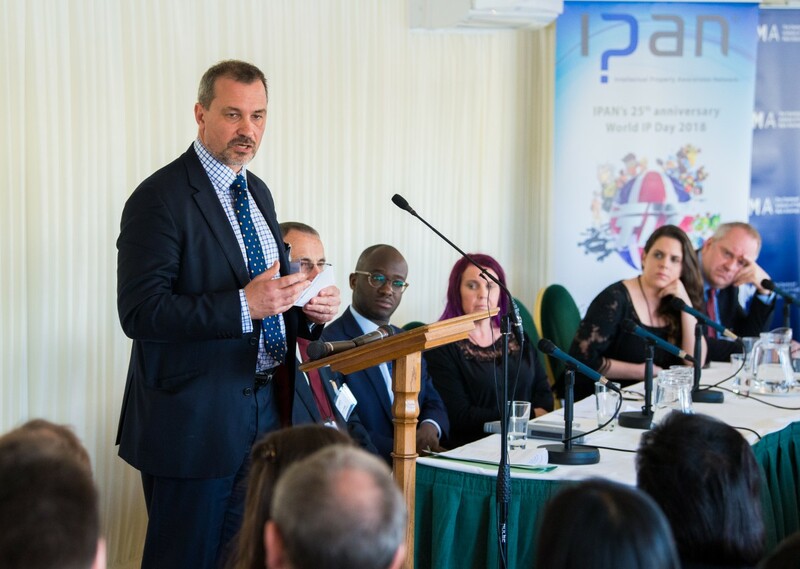 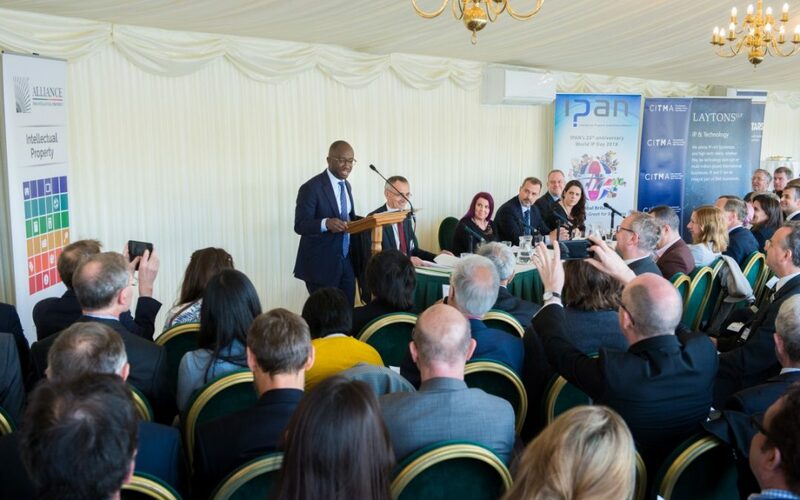 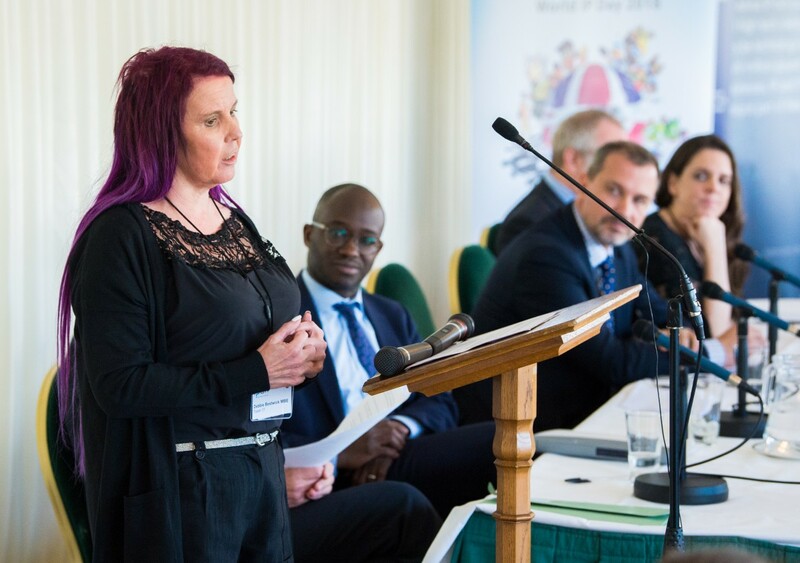 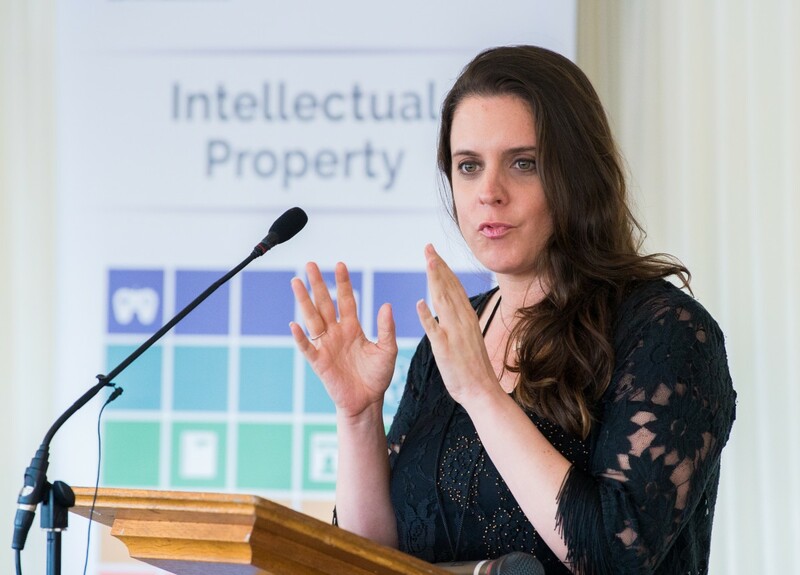 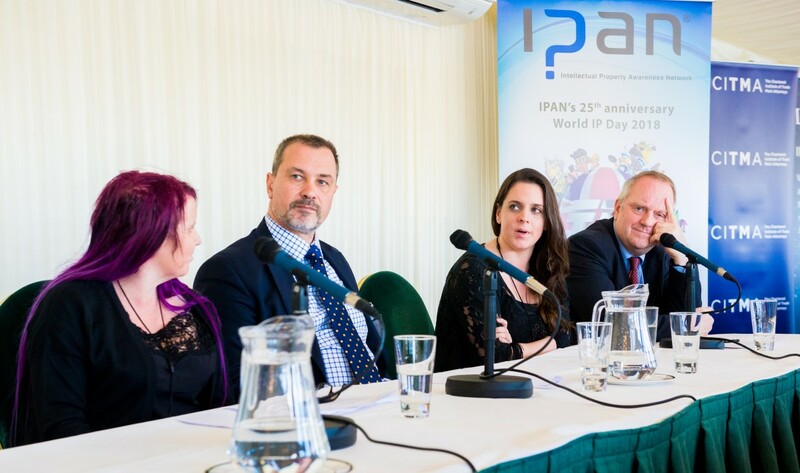 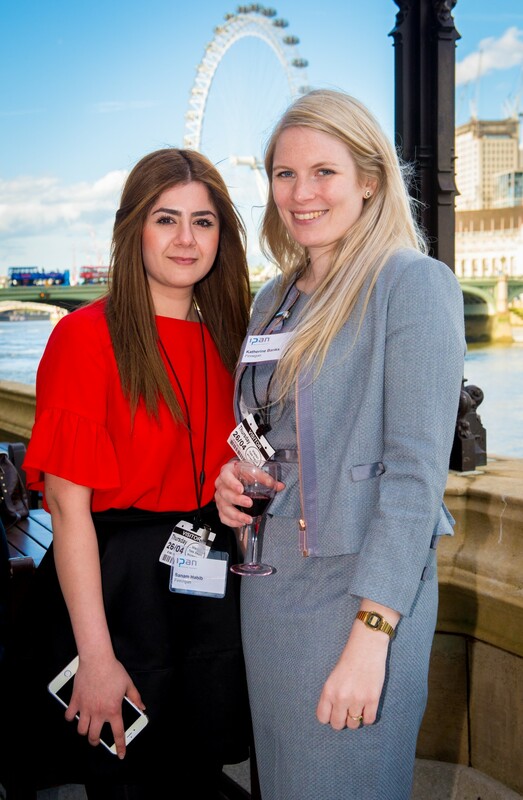 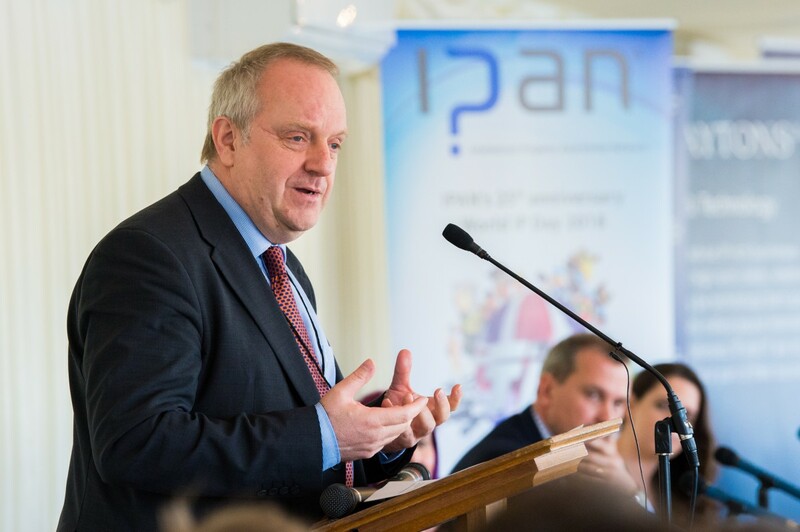 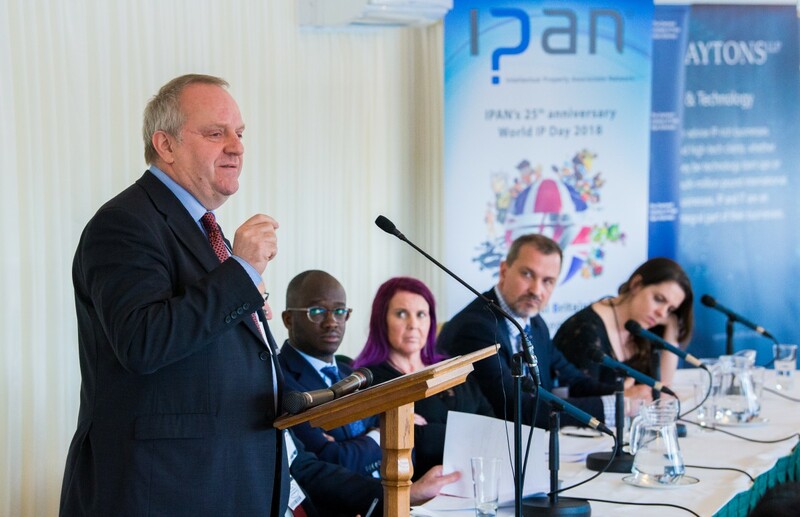 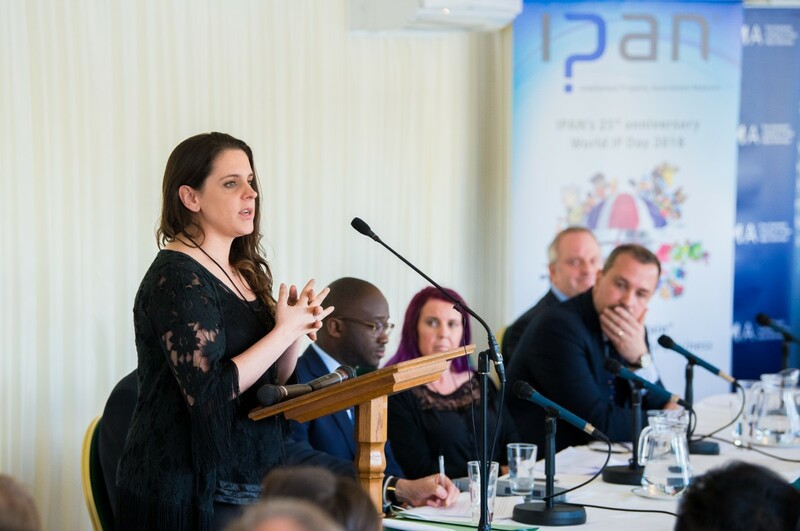 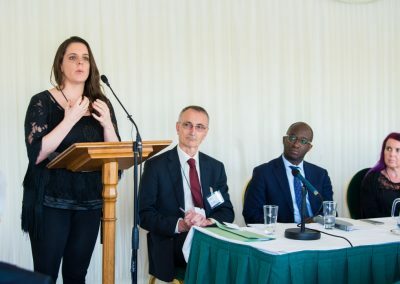 This year our World IP Day event celebrated 25 years of IPAN. 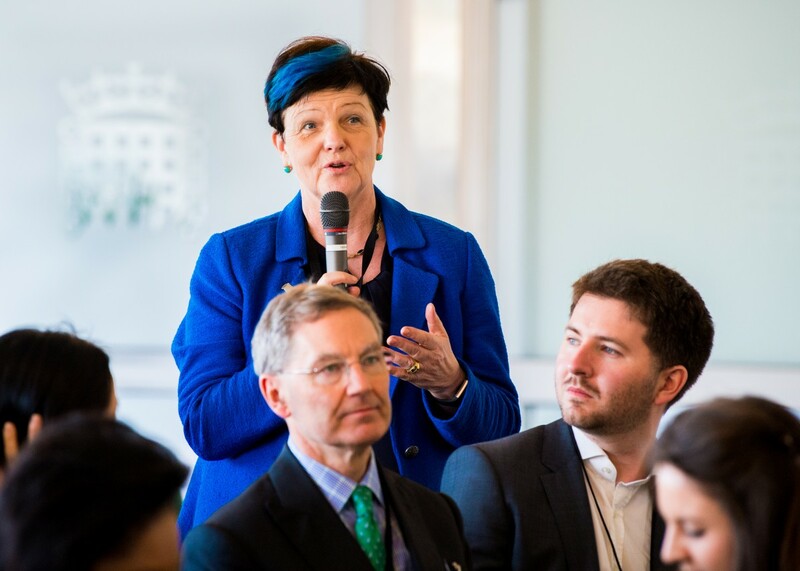 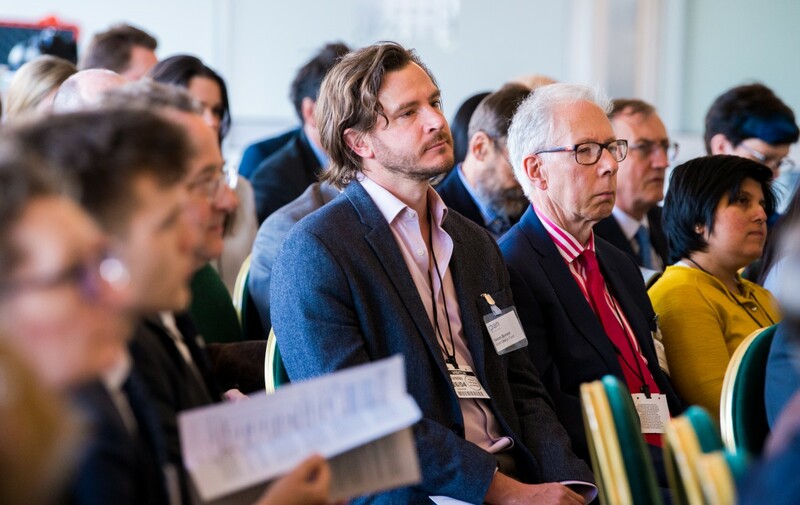 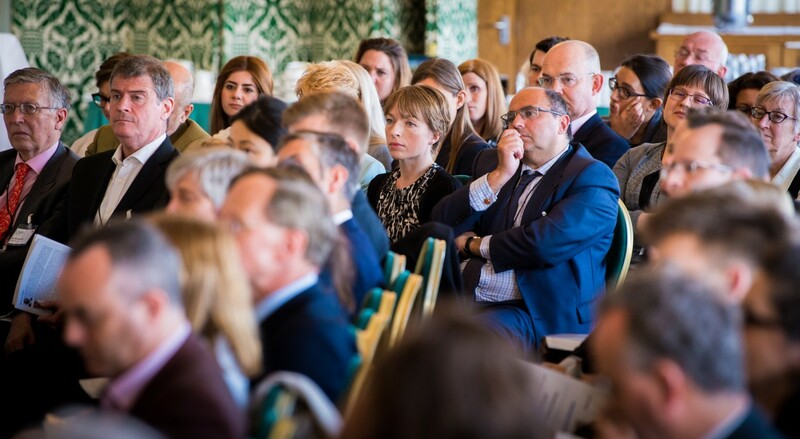 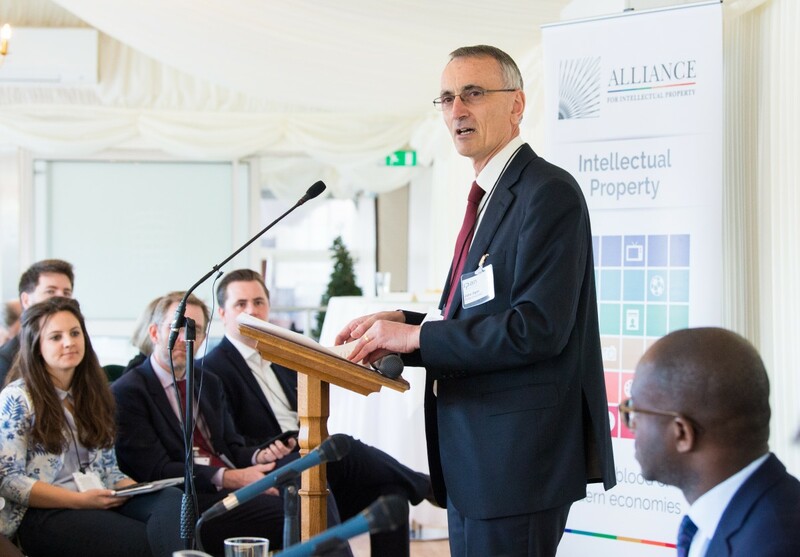 We heard from a fantastic line up of speakers, discussing the importance of intellectual property, and considering the future of IP in Britain beyond Brexit. 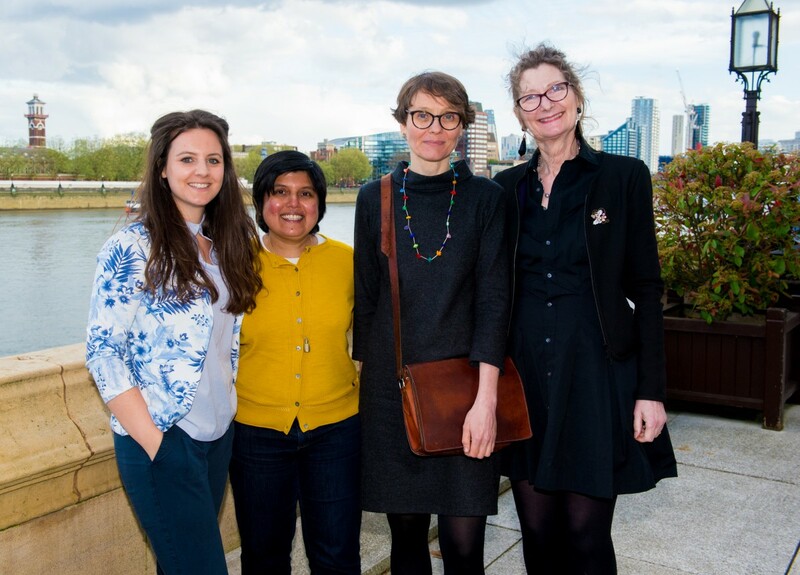 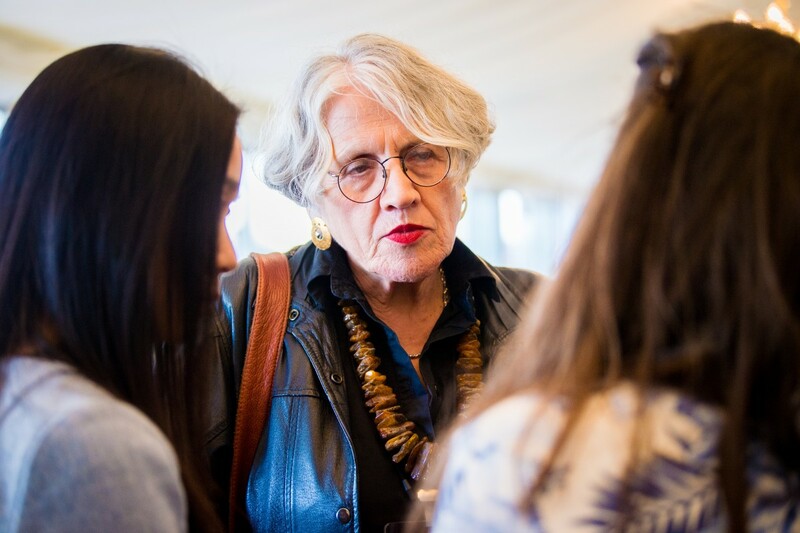 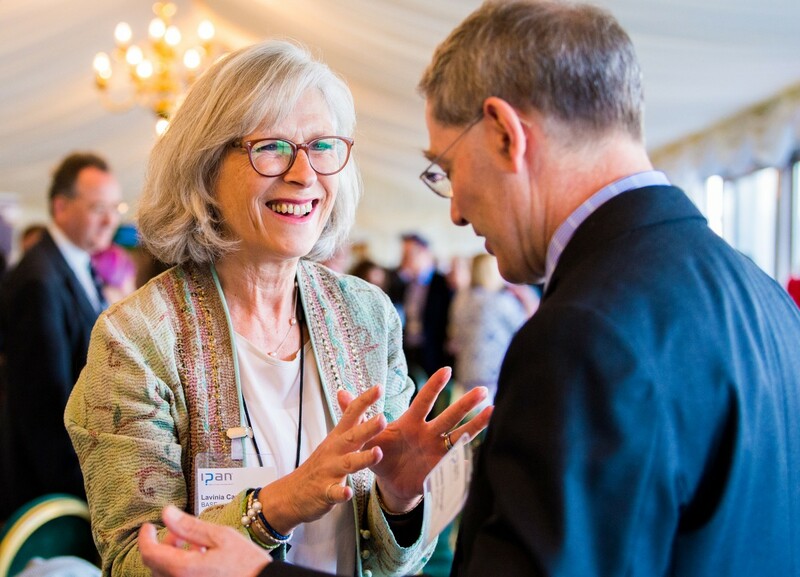 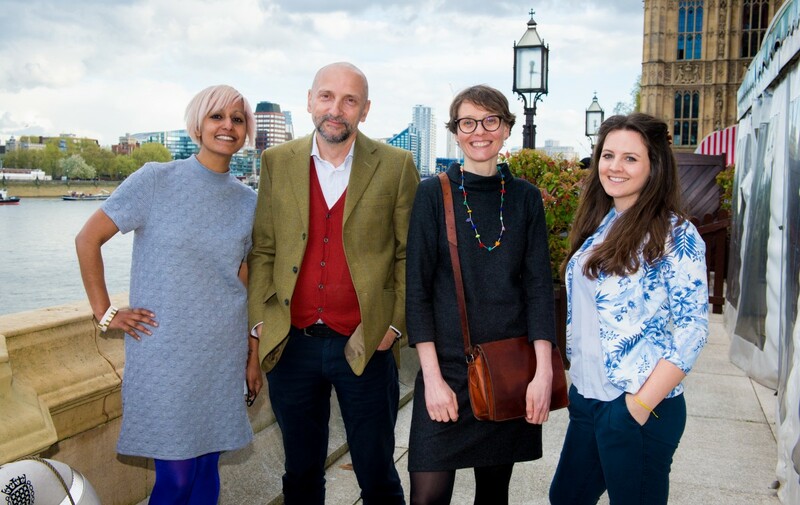 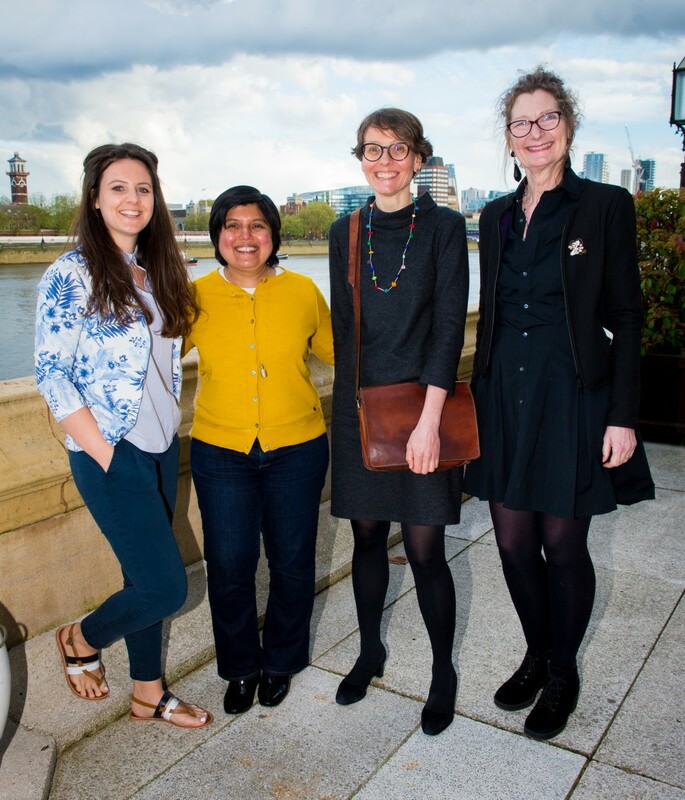 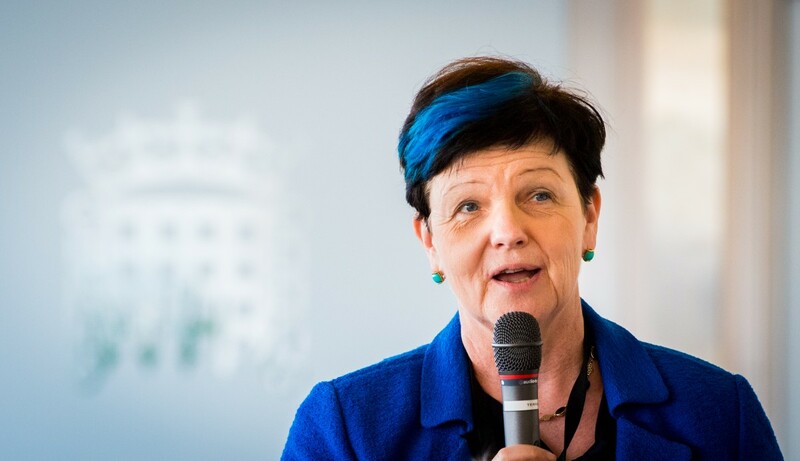 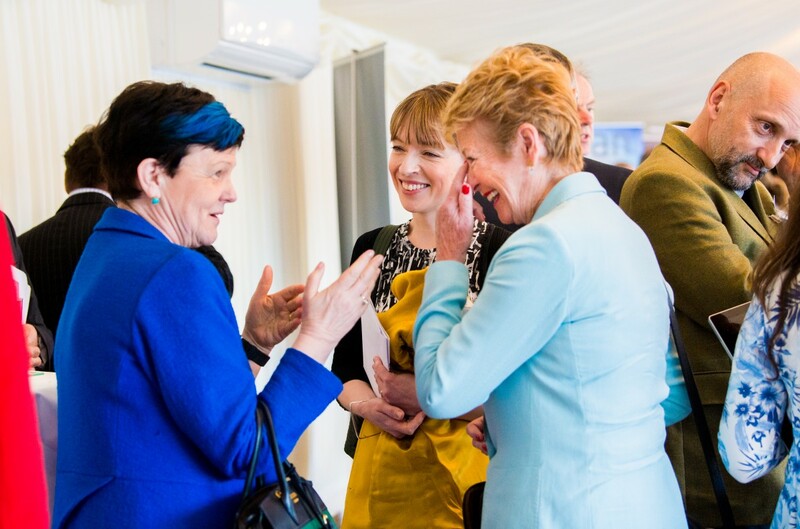 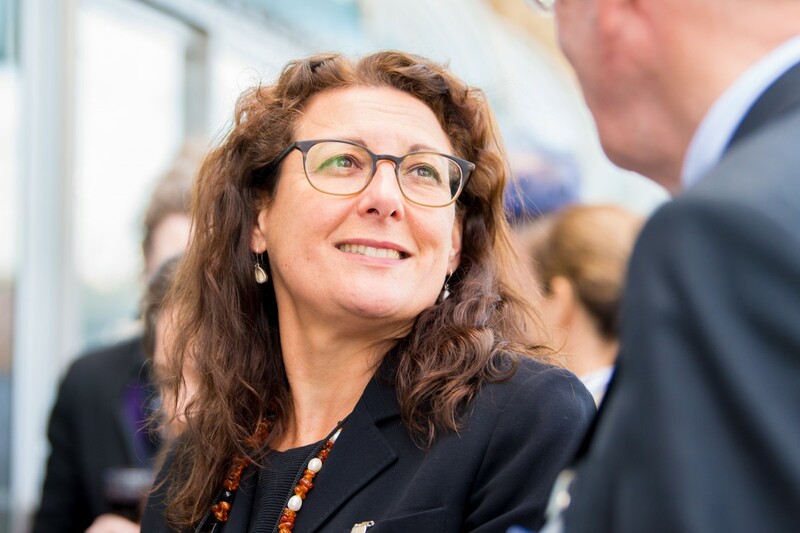 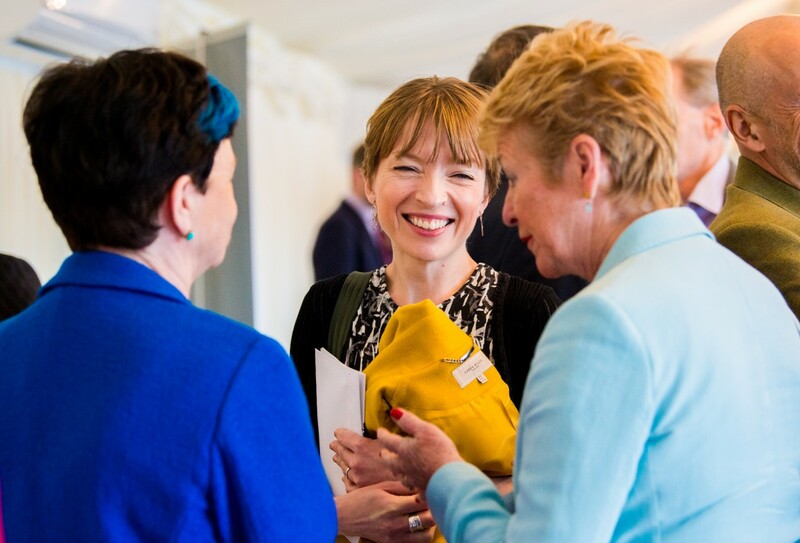 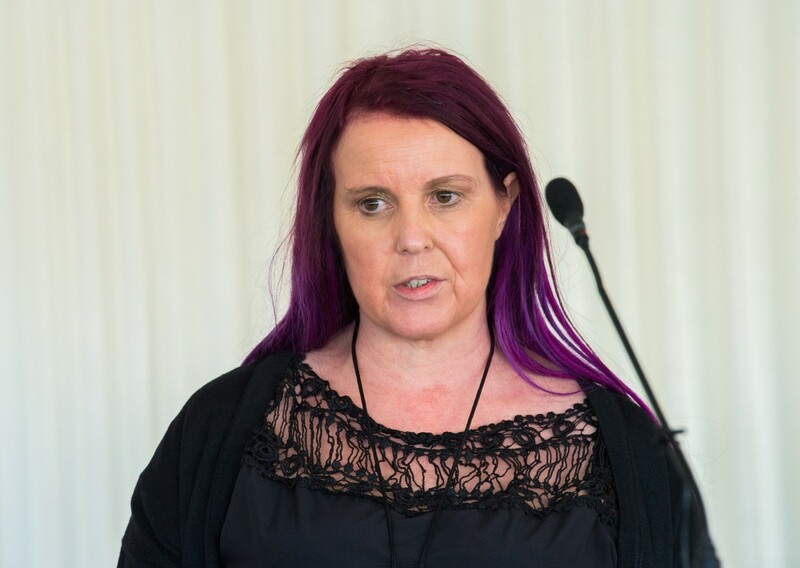 Check out some highlights from the event below, with thanks to Ideas Matter for the video and our photographer Fiona Hanson. 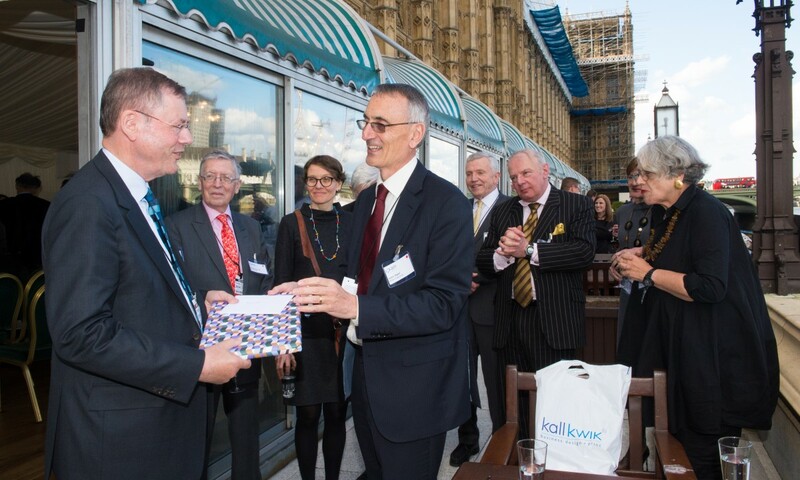 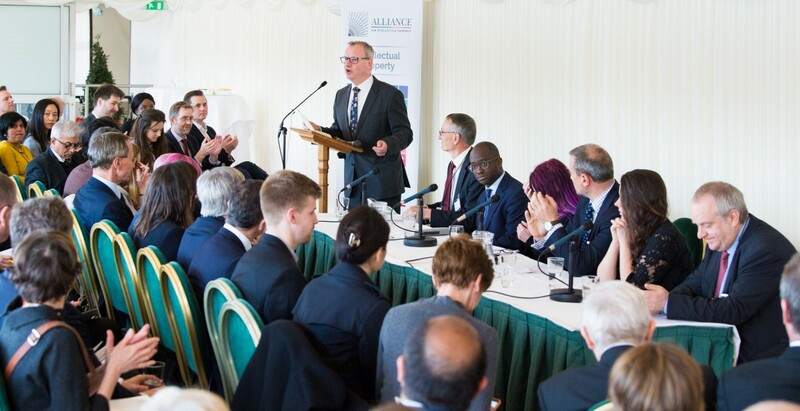 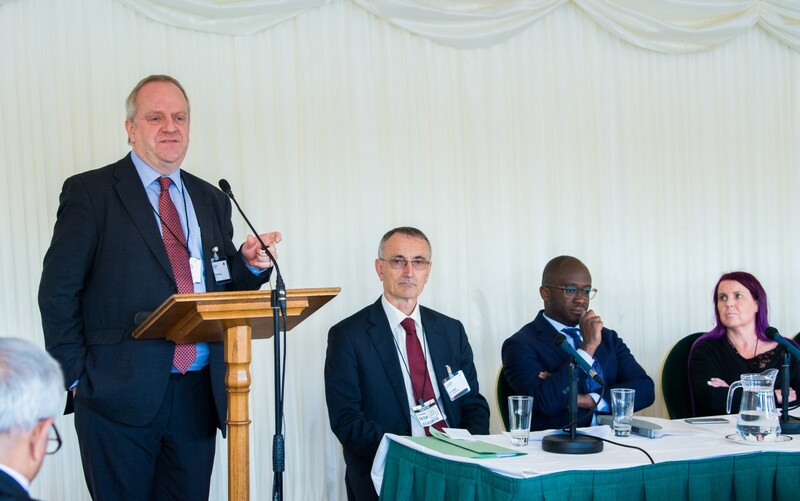 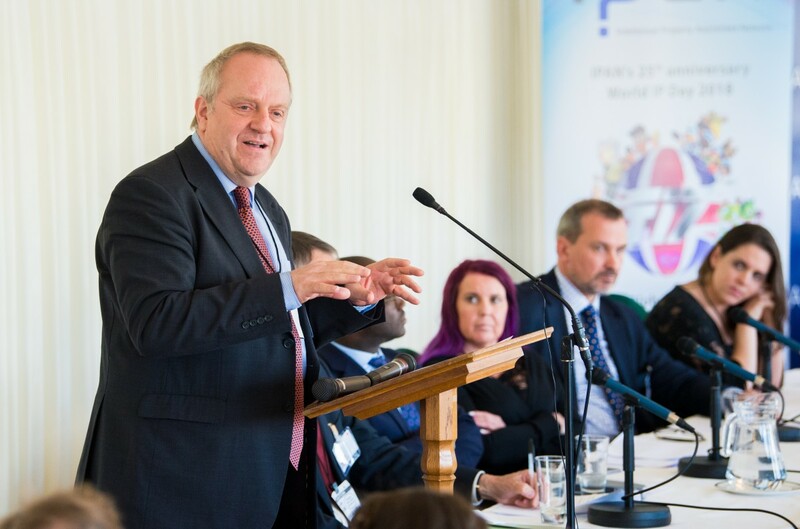 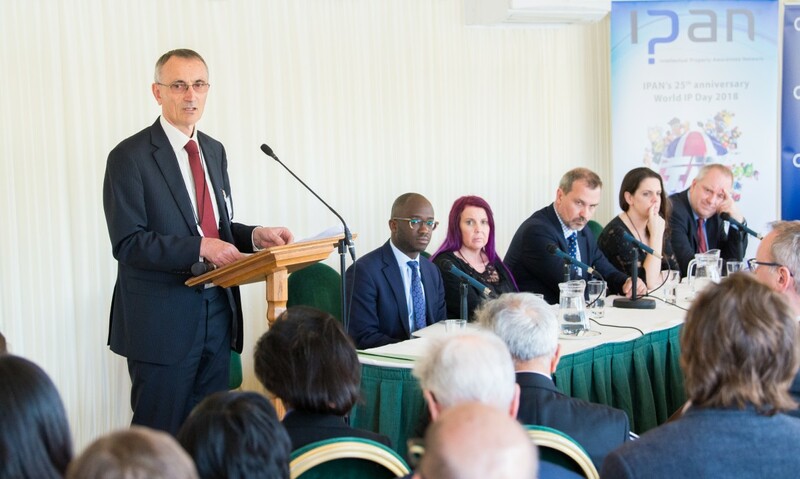 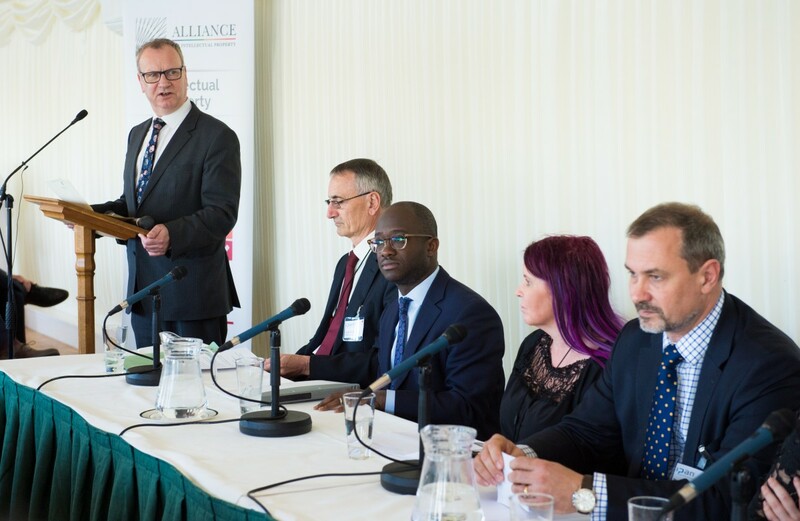 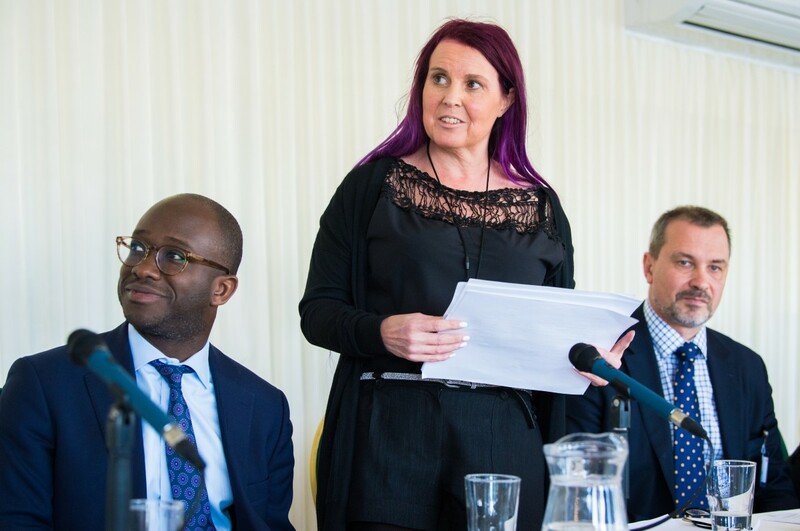 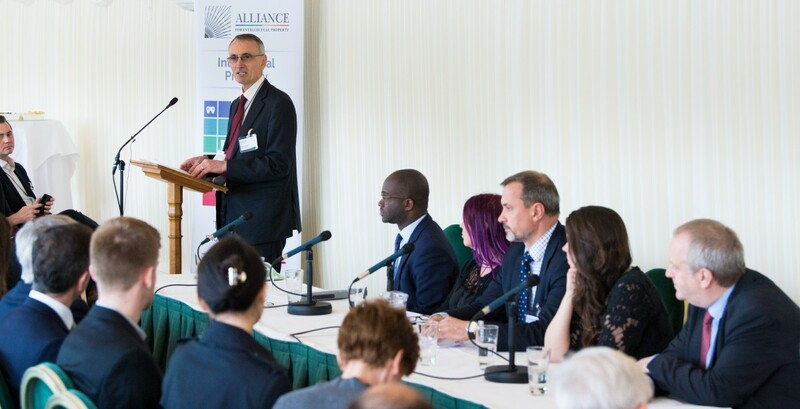 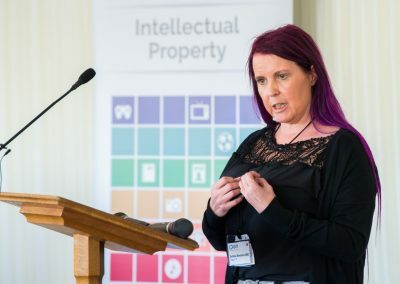 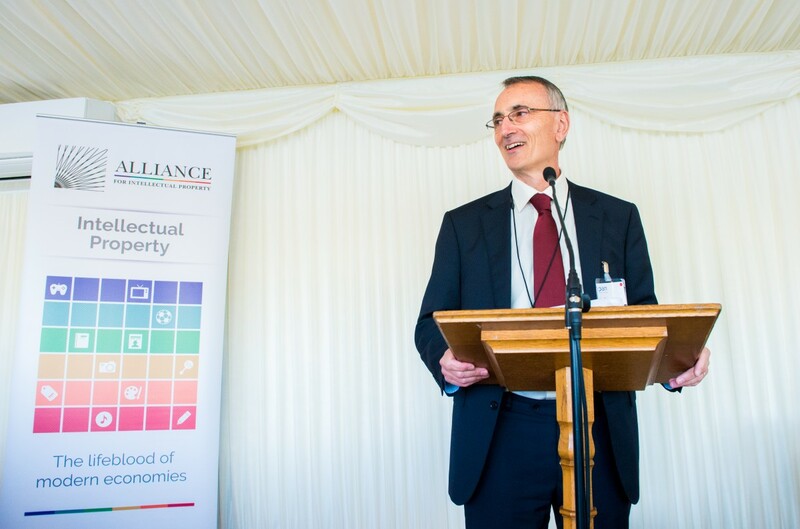 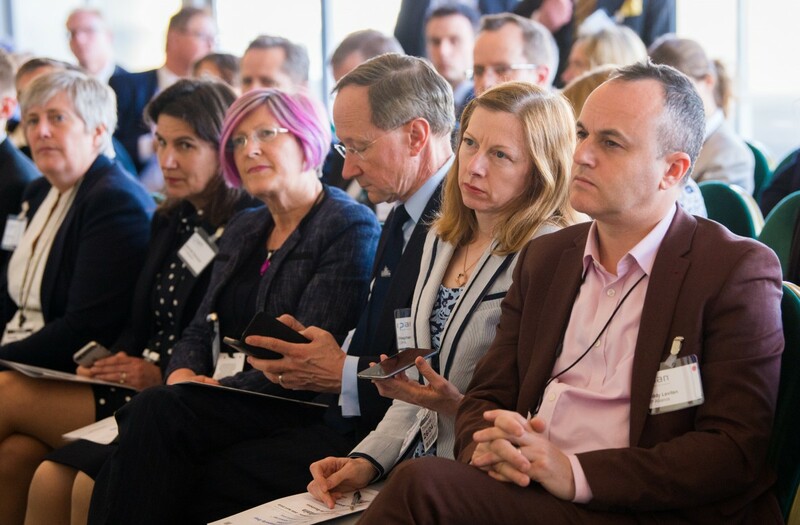 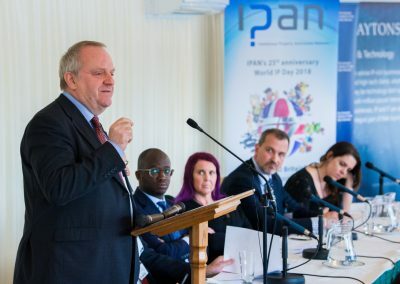 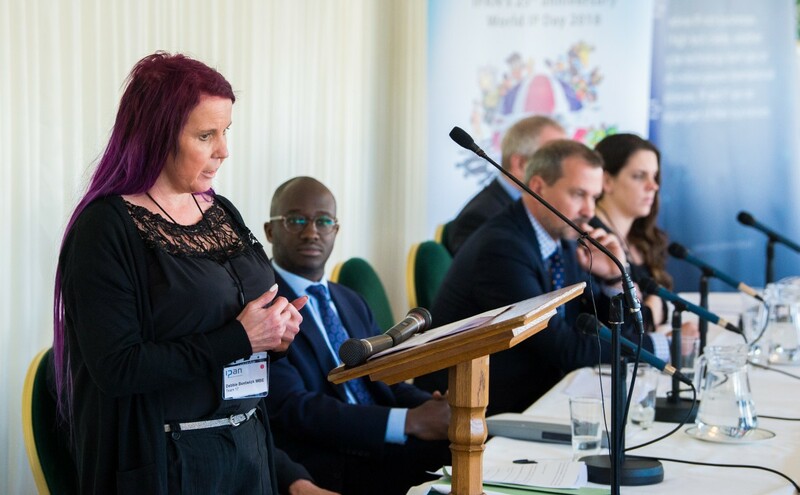 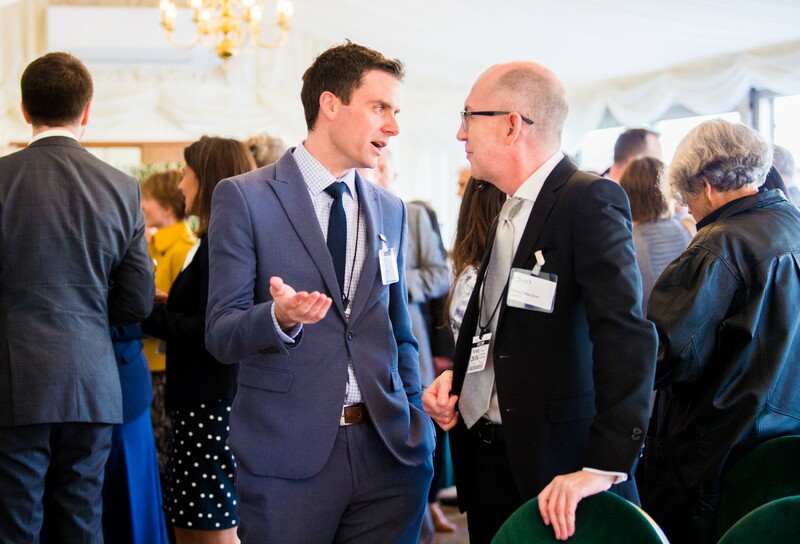 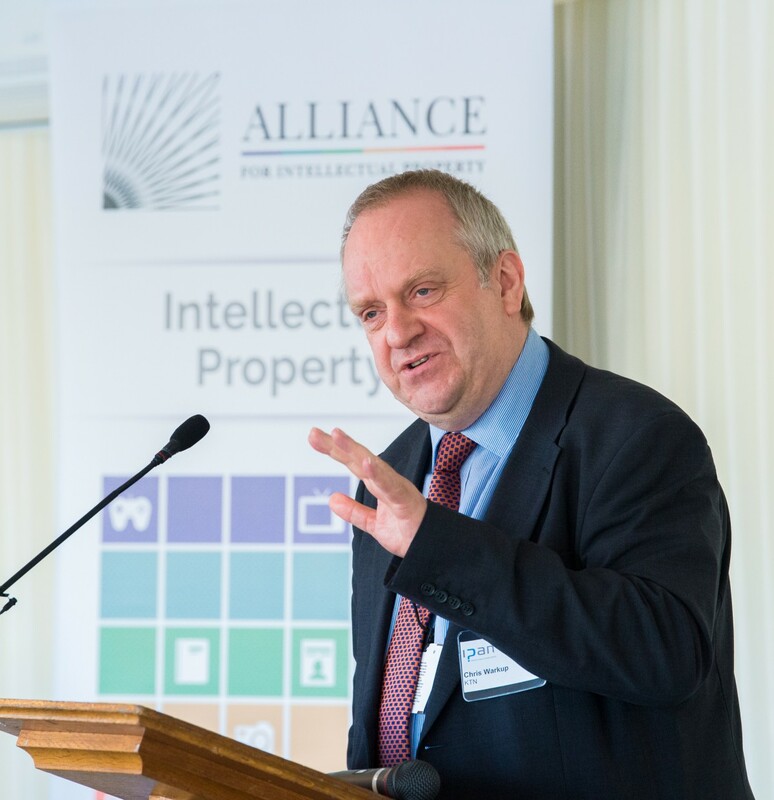 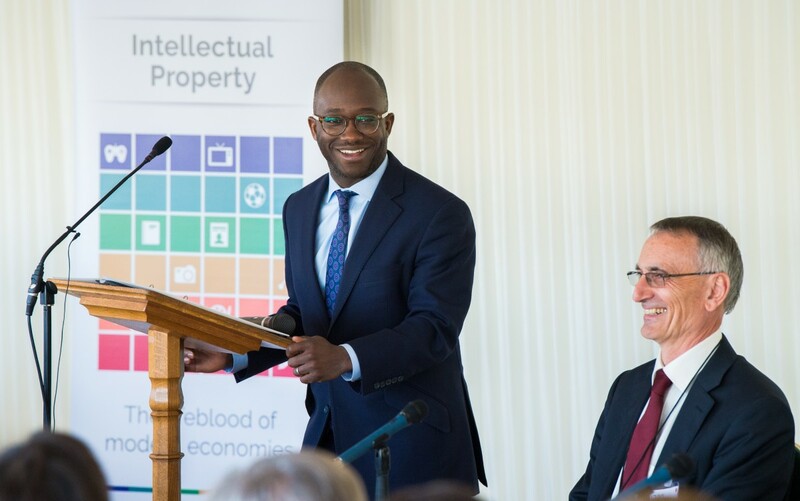 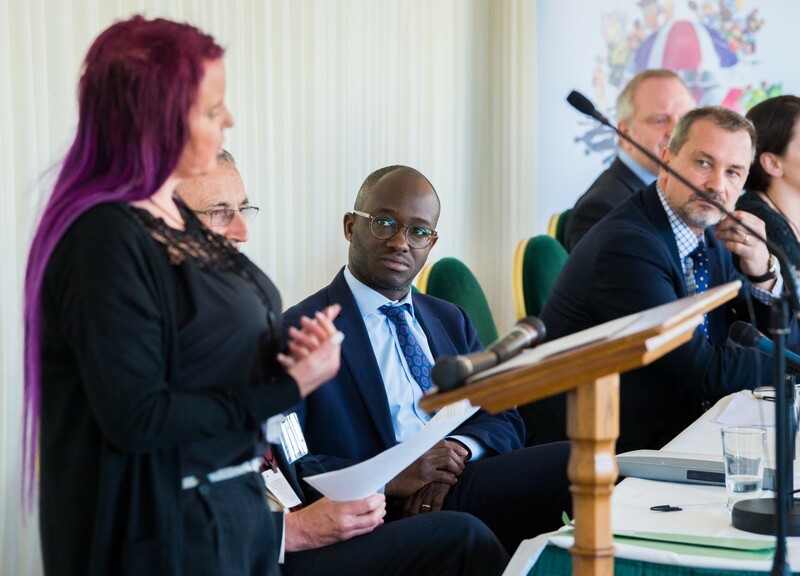 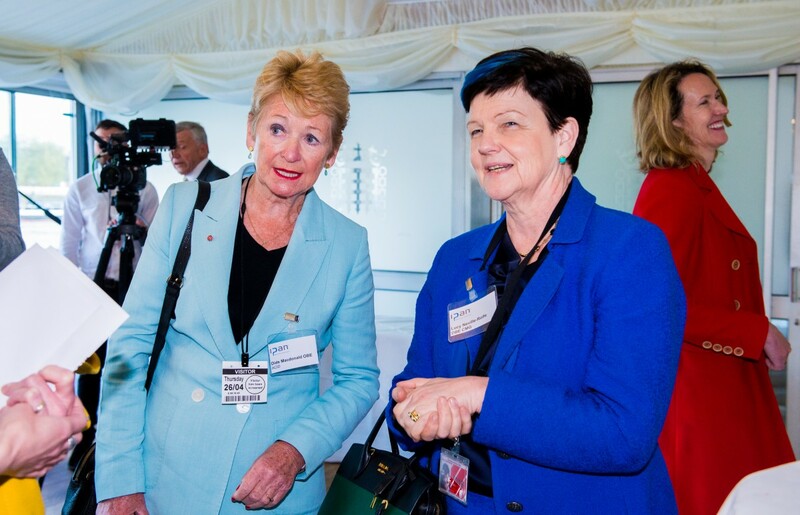 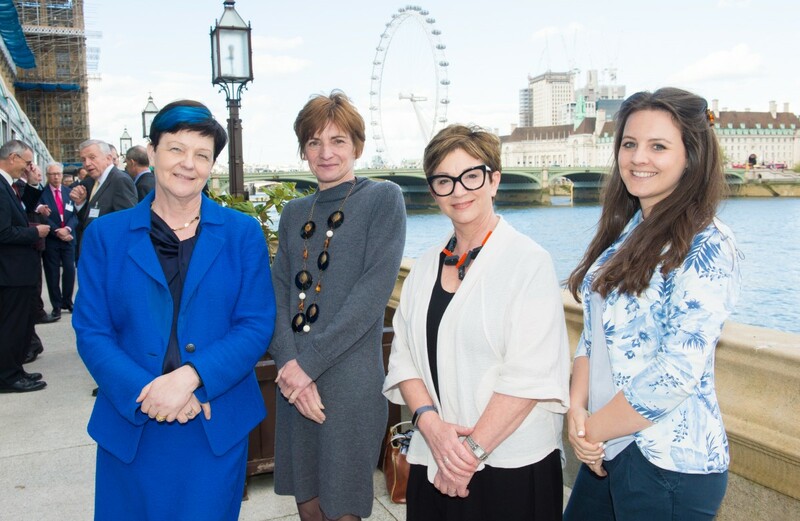 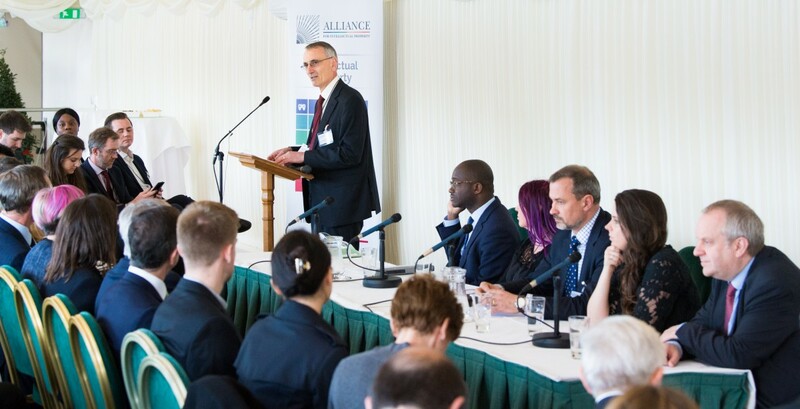 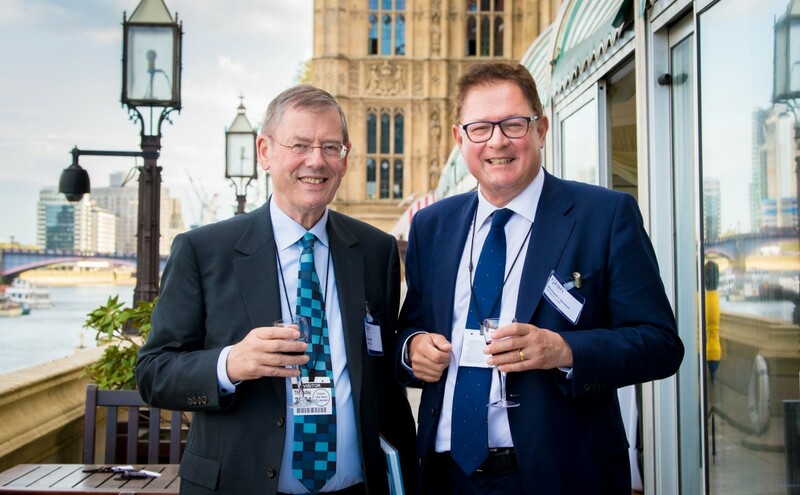 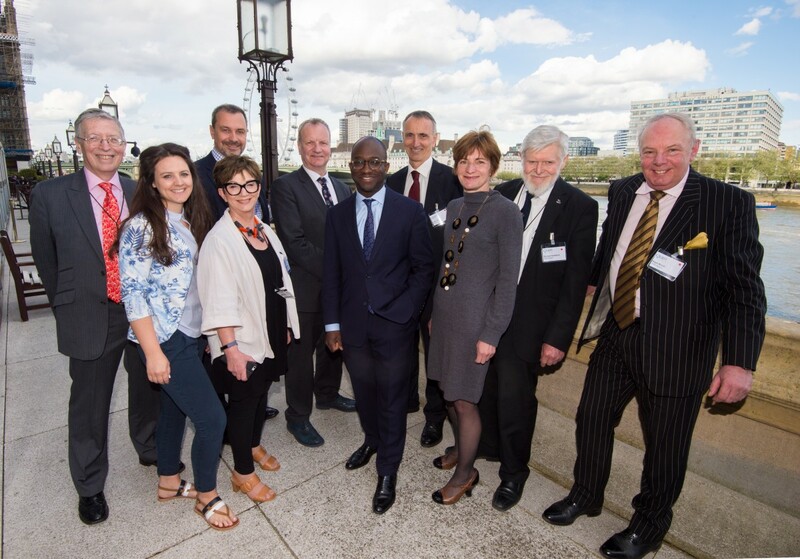 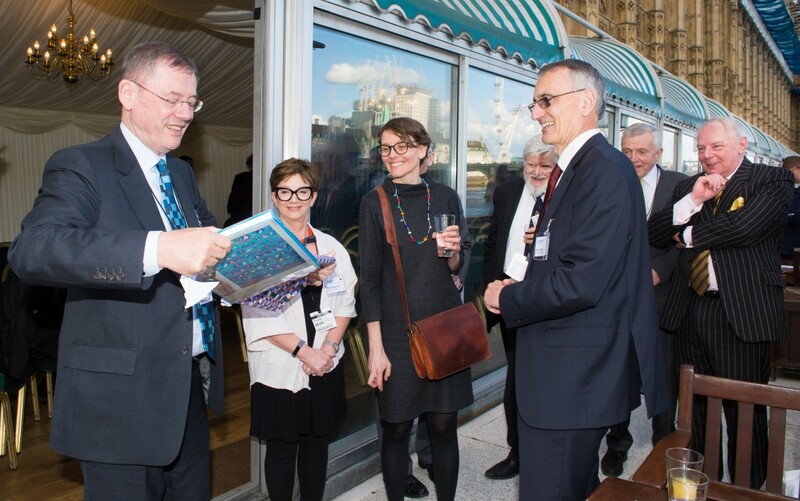 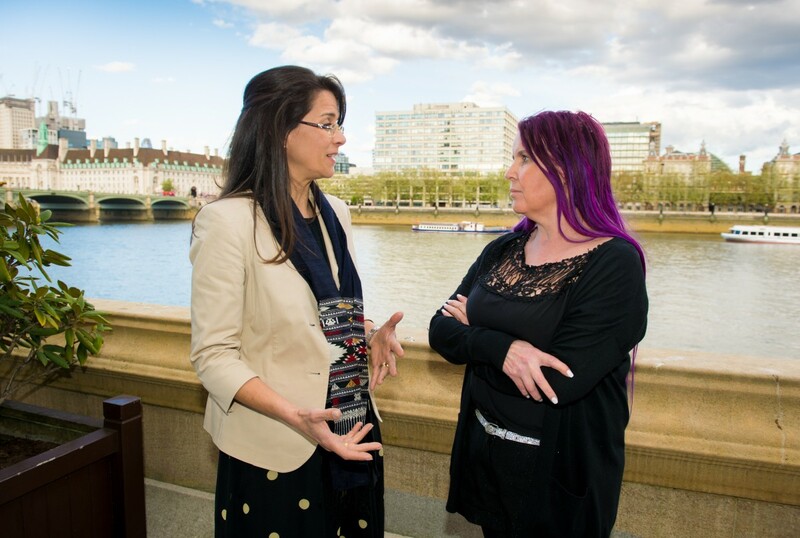 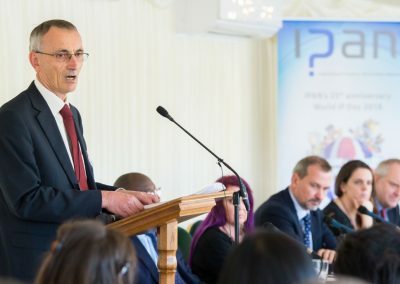 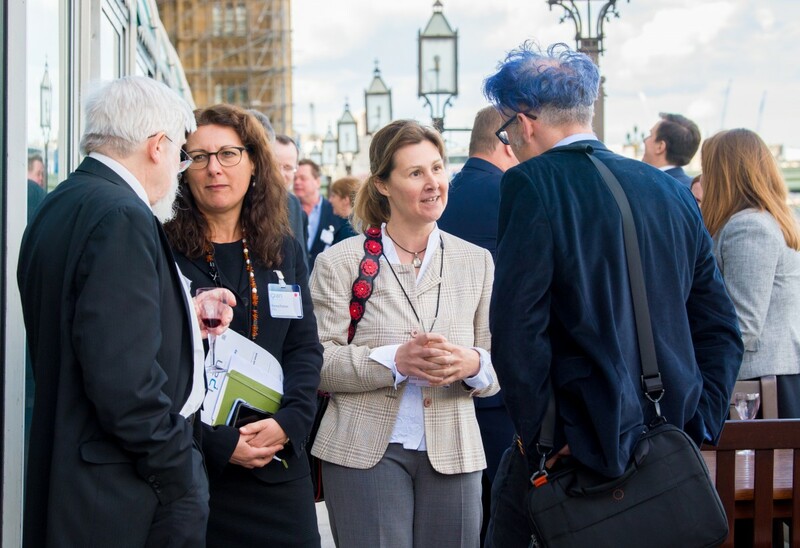 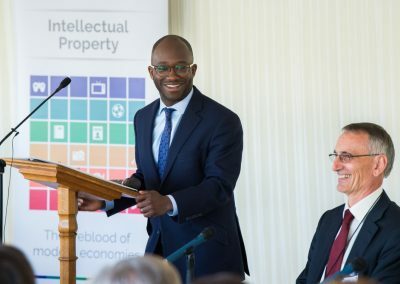 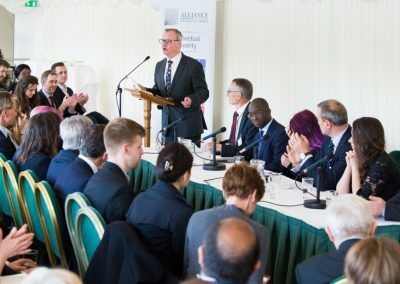 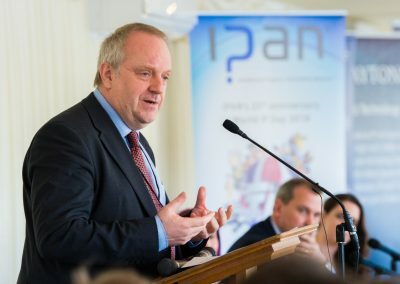 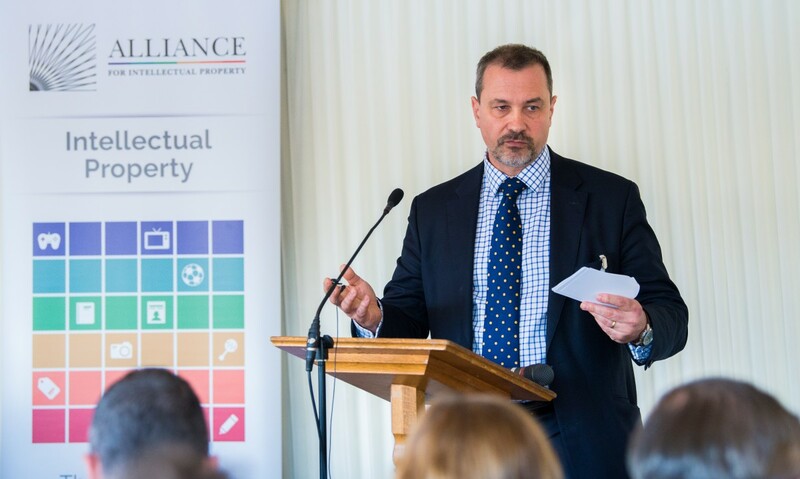 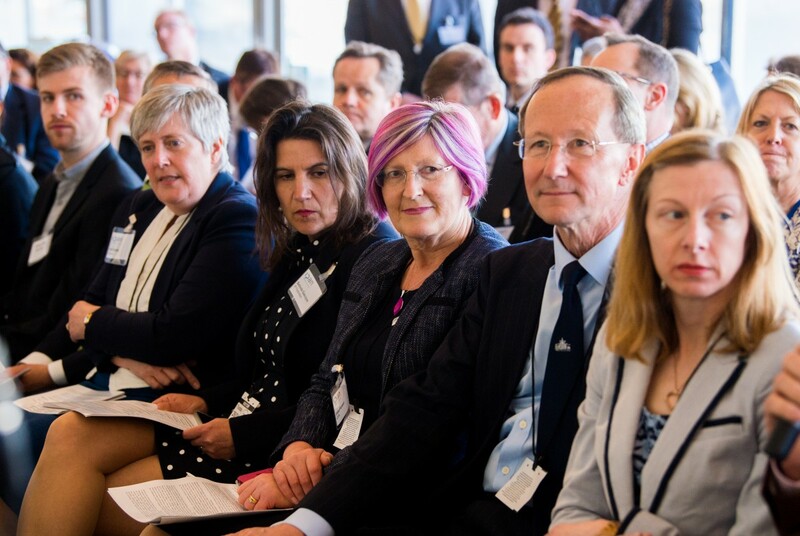 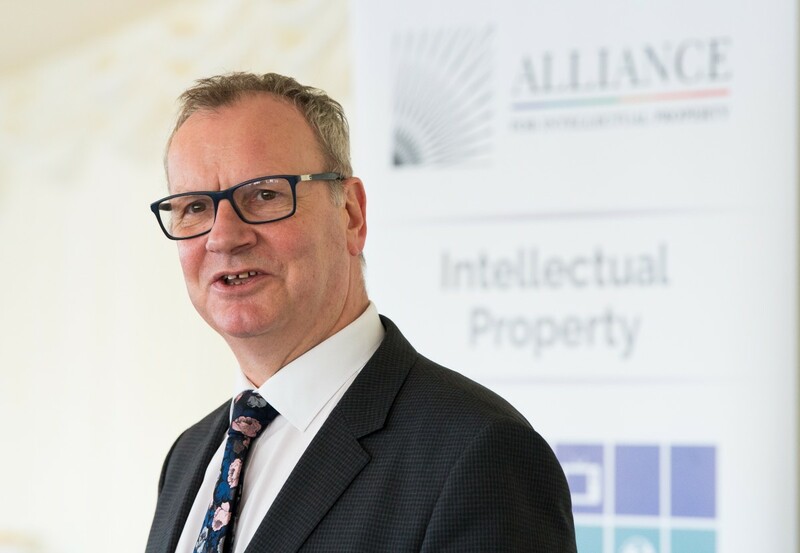 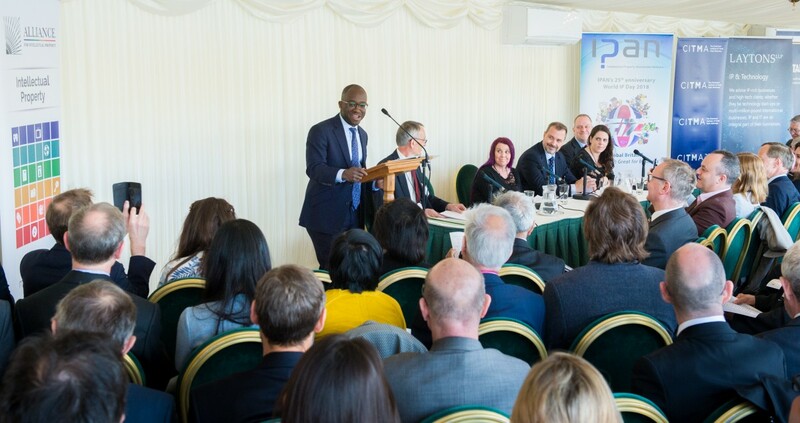 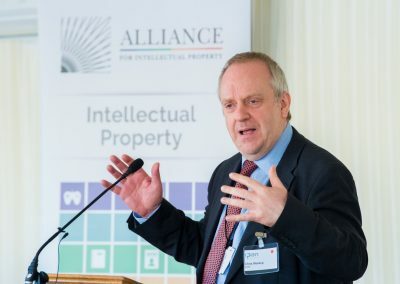 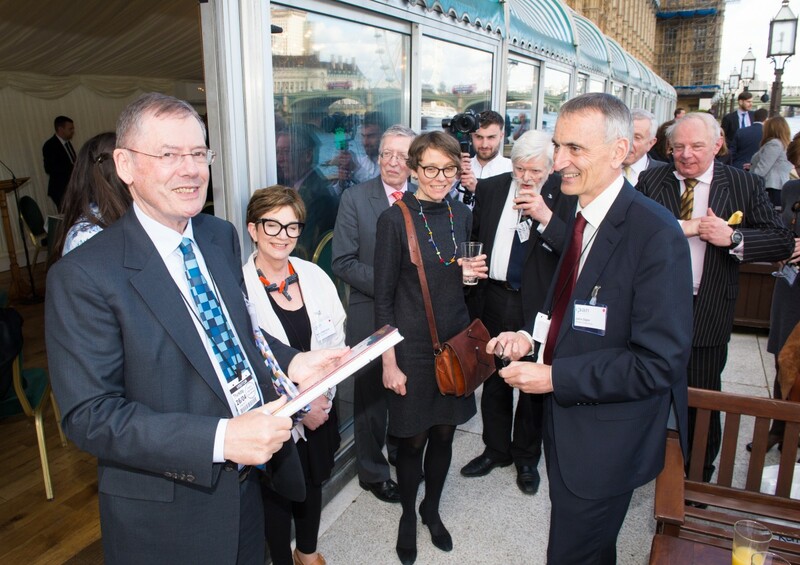 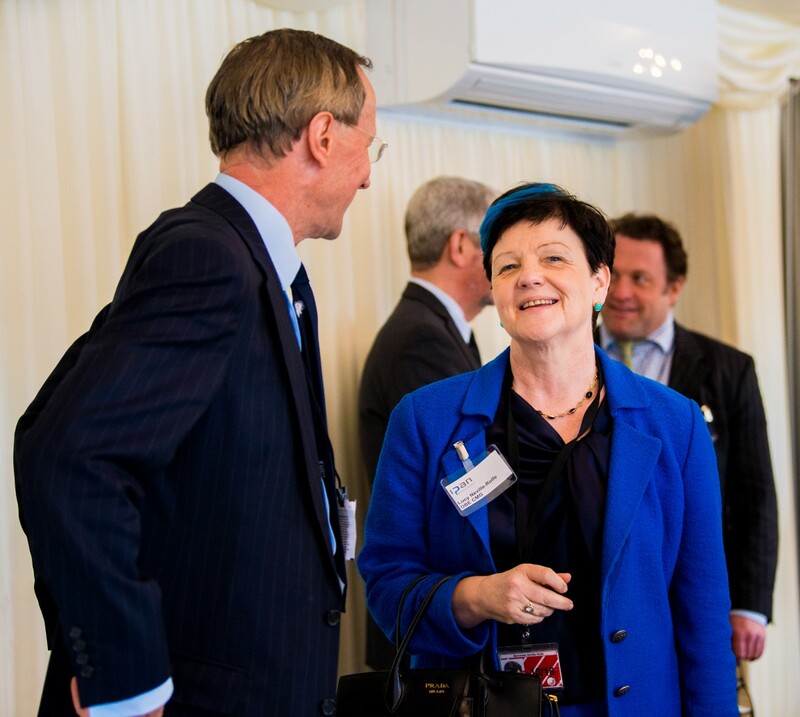 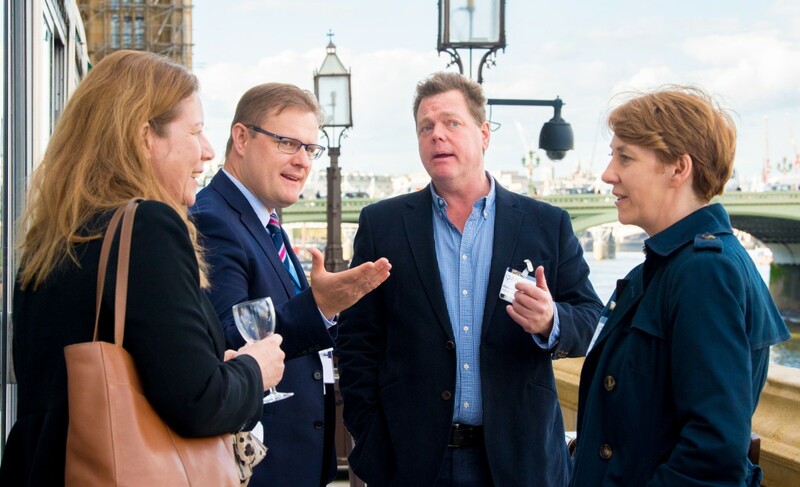 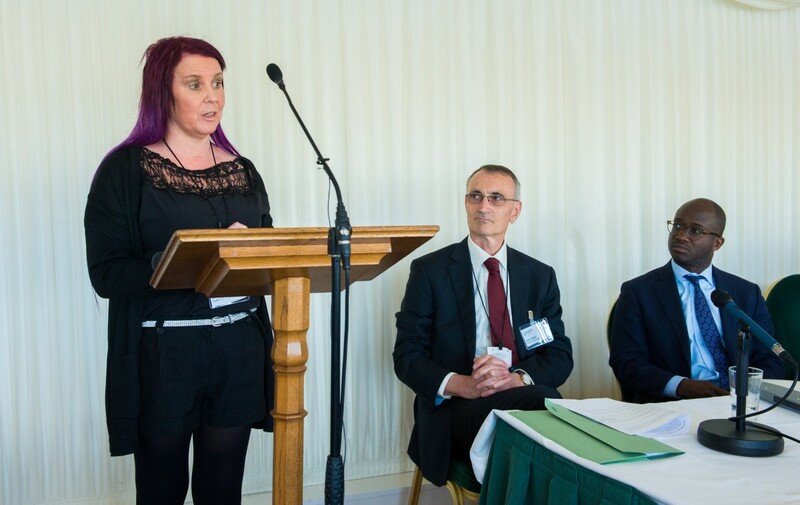 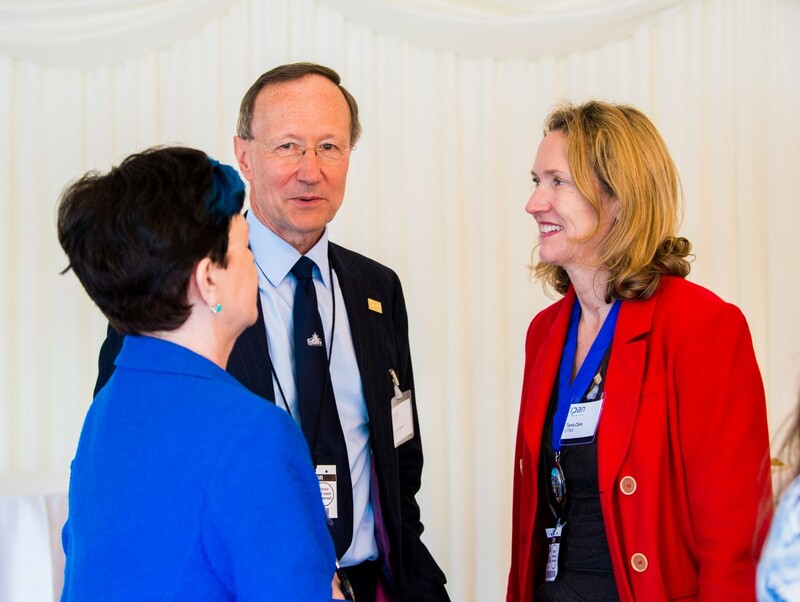 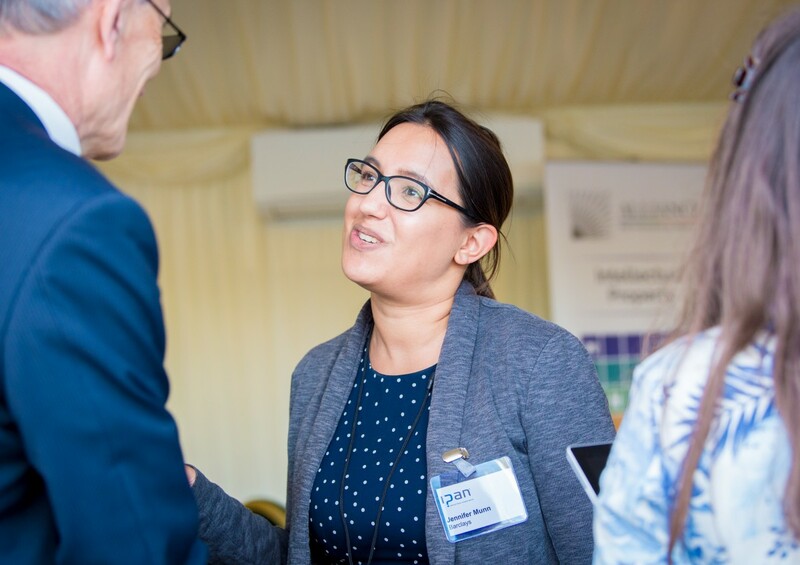 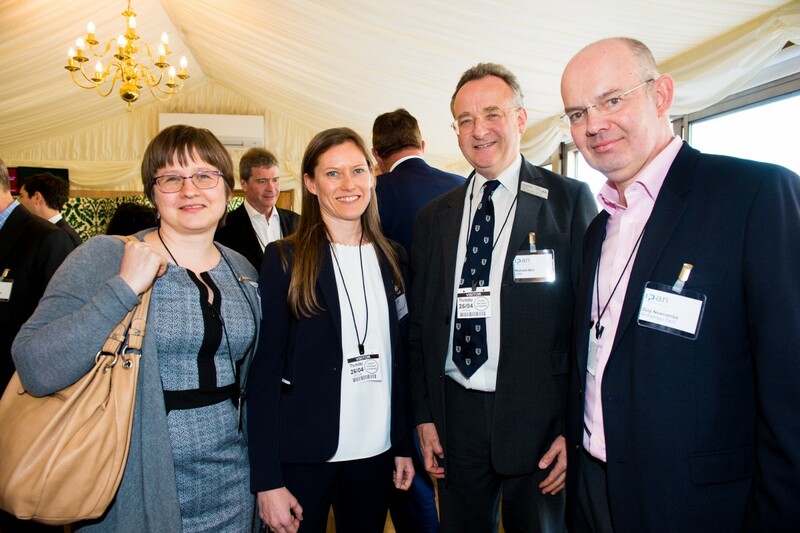 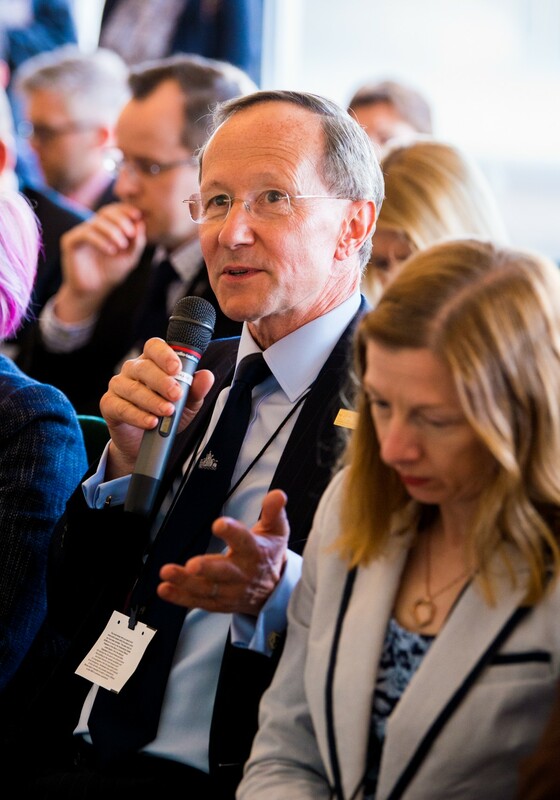 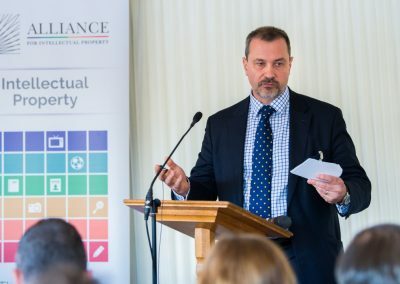 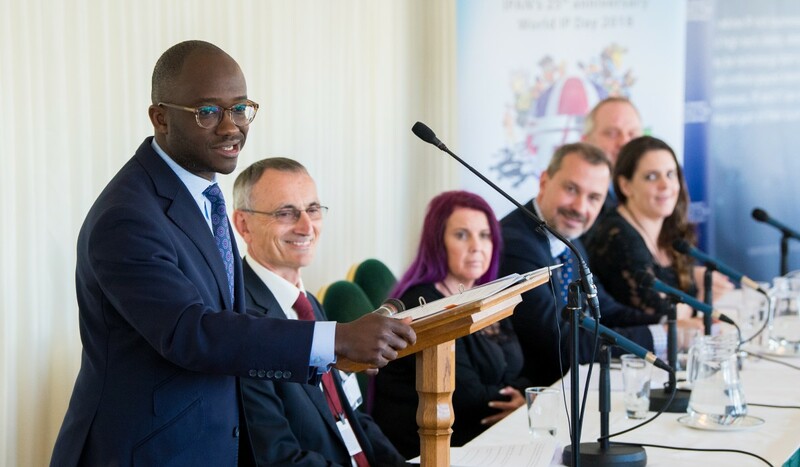 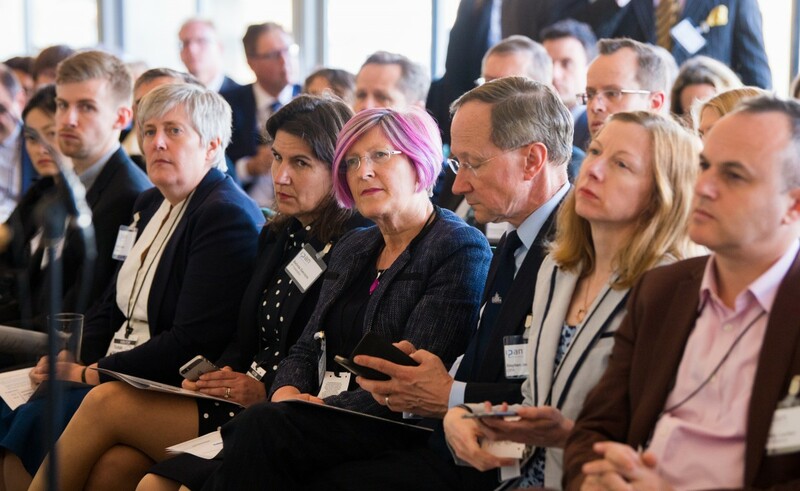 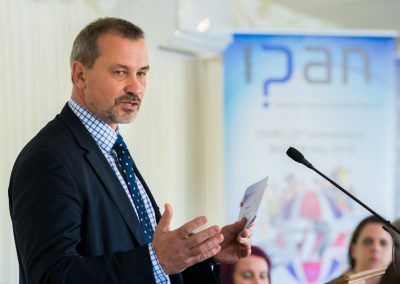 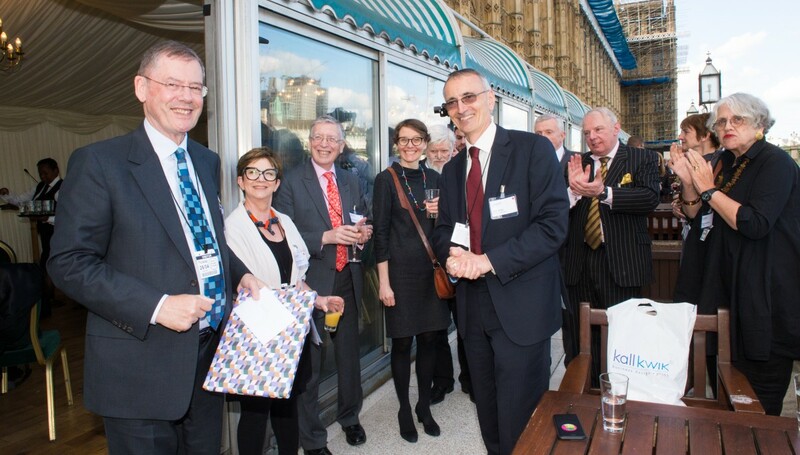 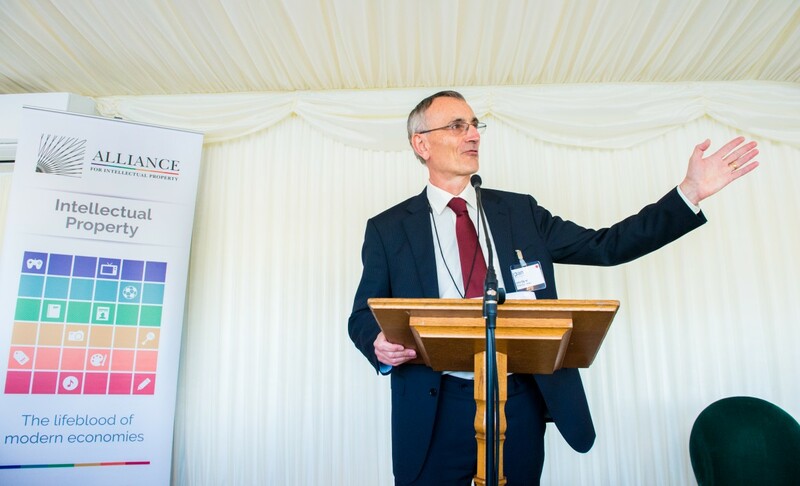 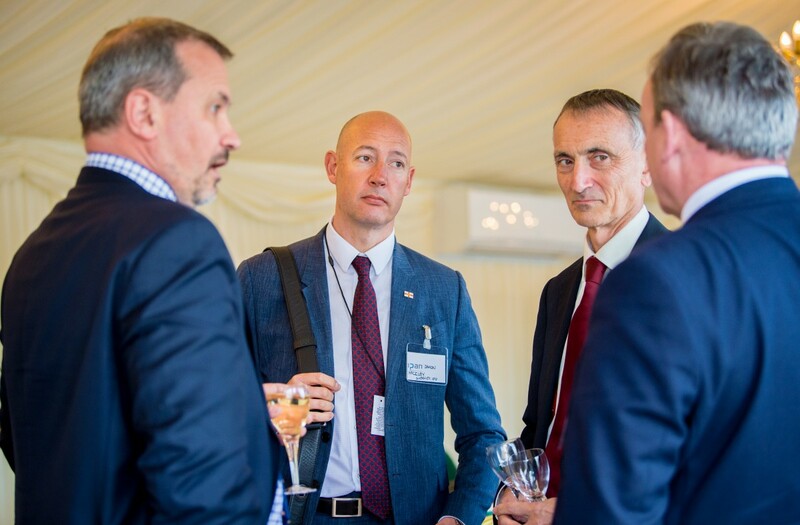 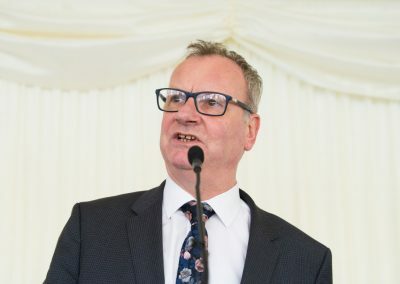 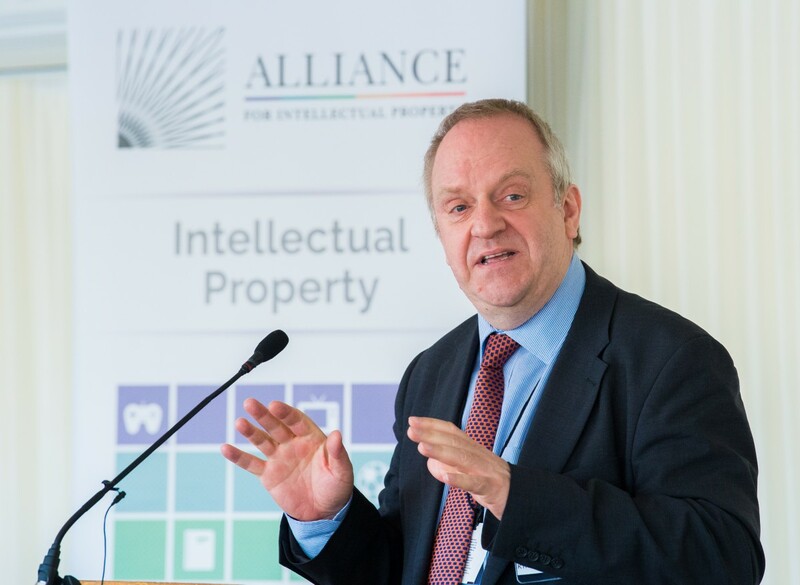 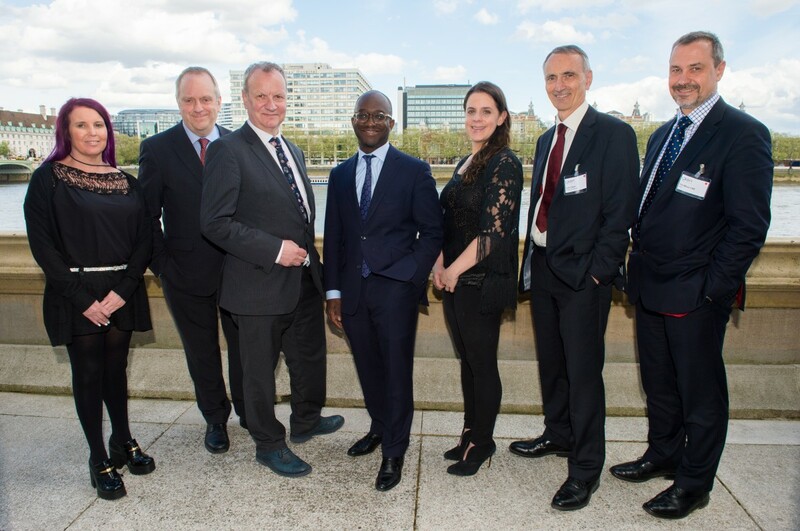 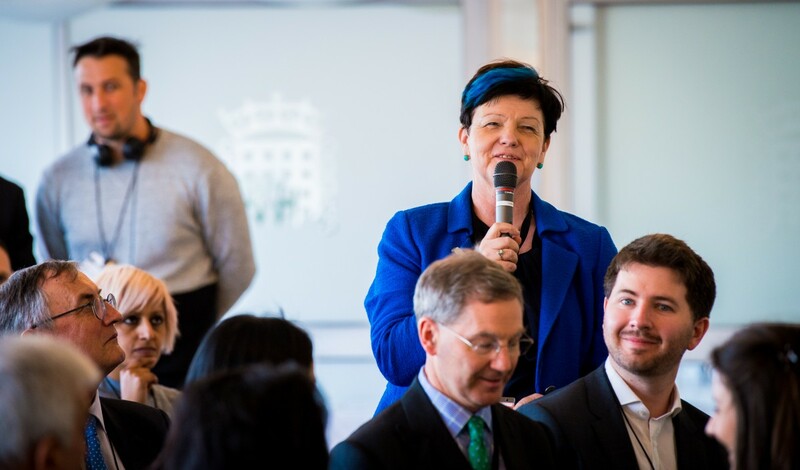 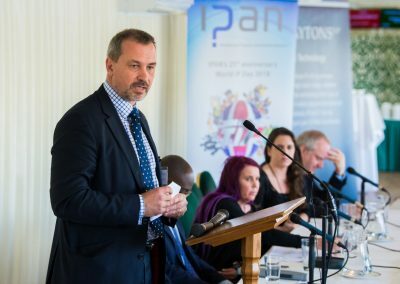 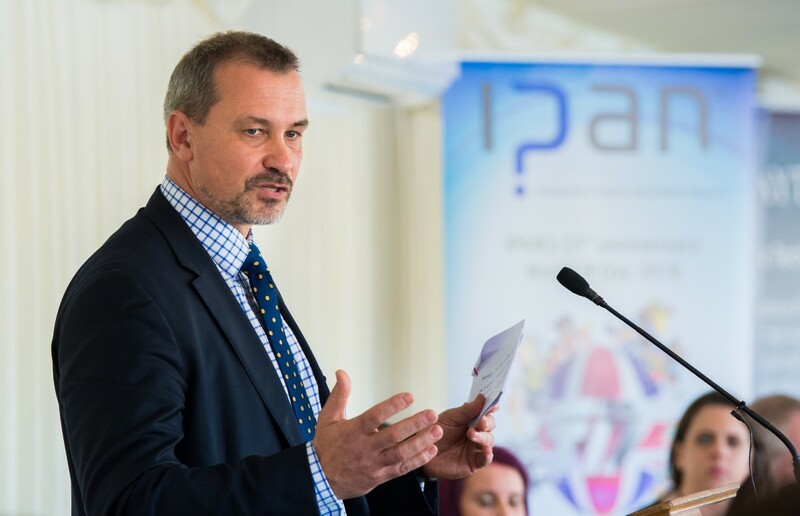 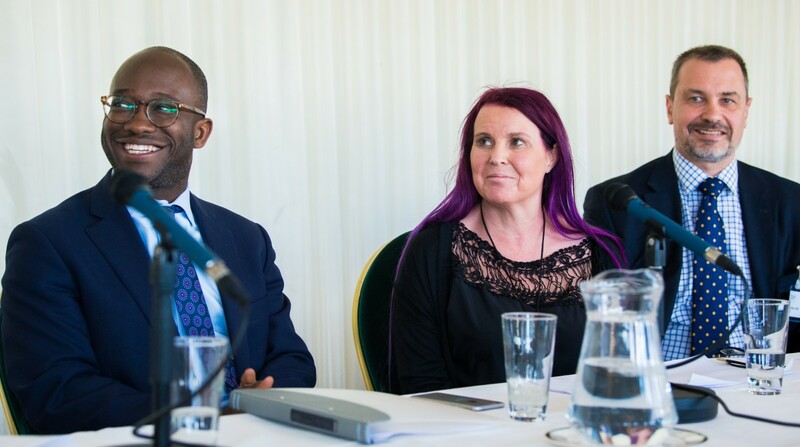 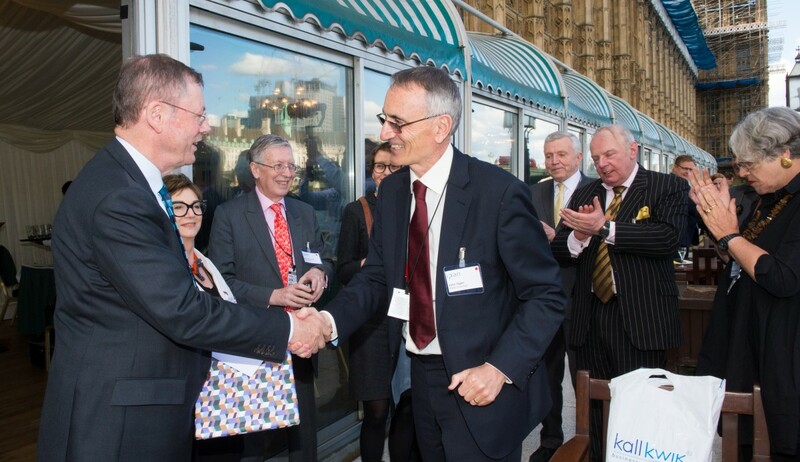 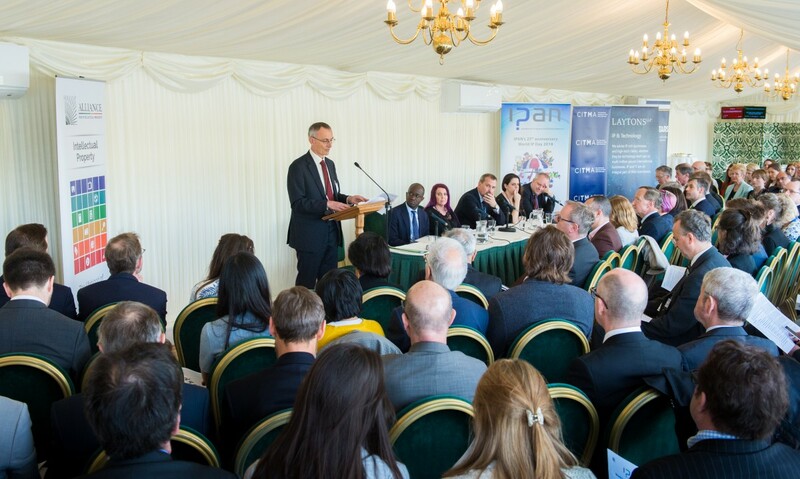 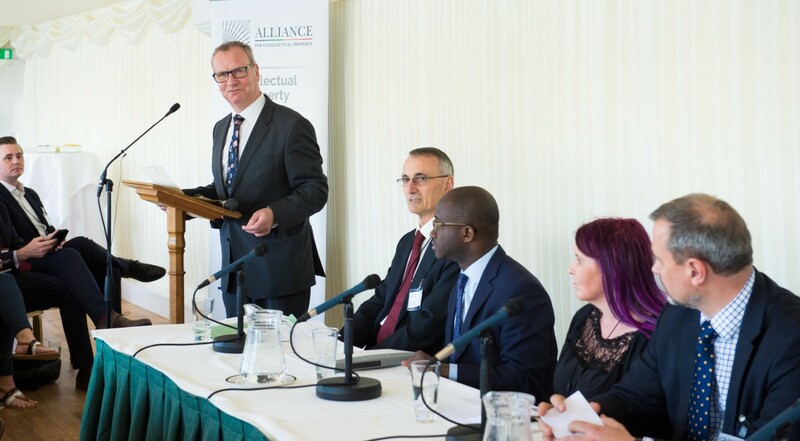 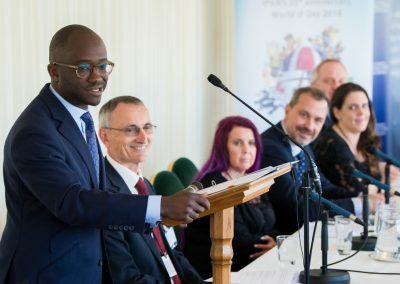 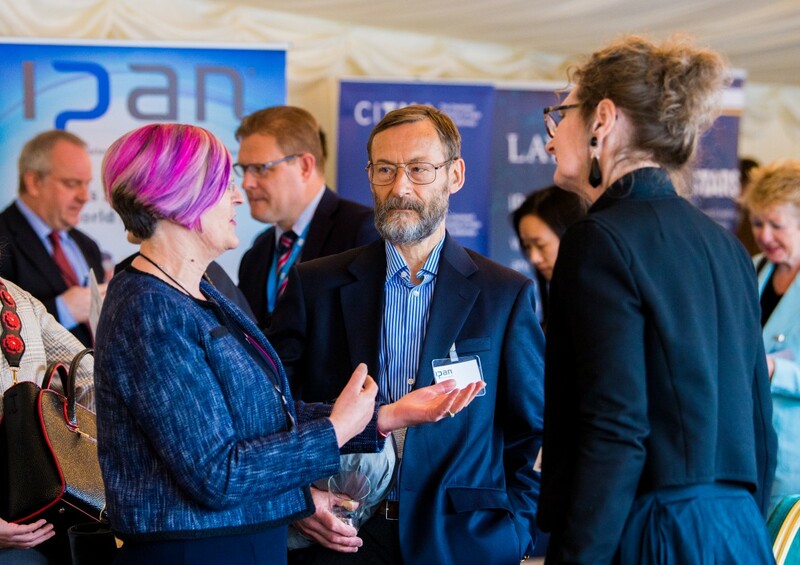 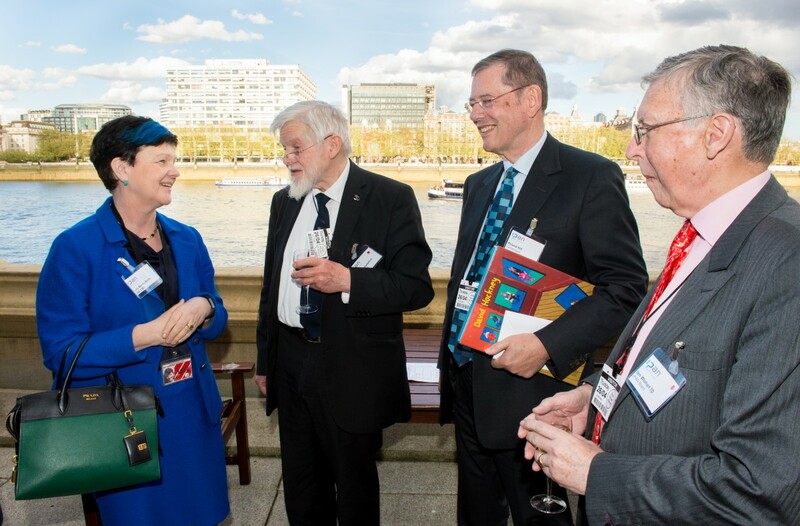 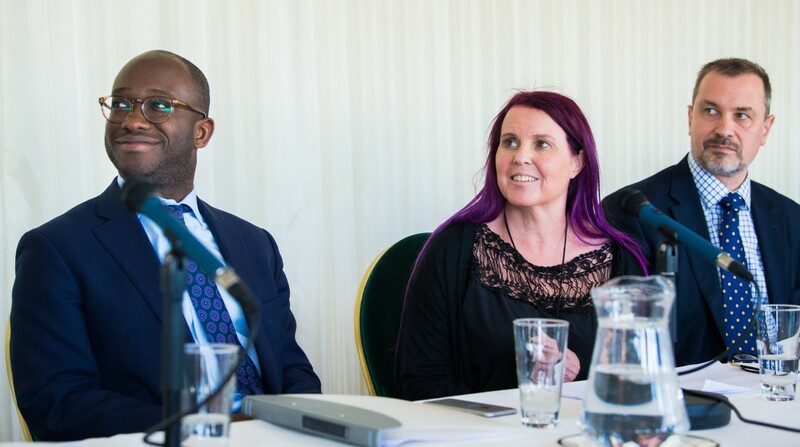 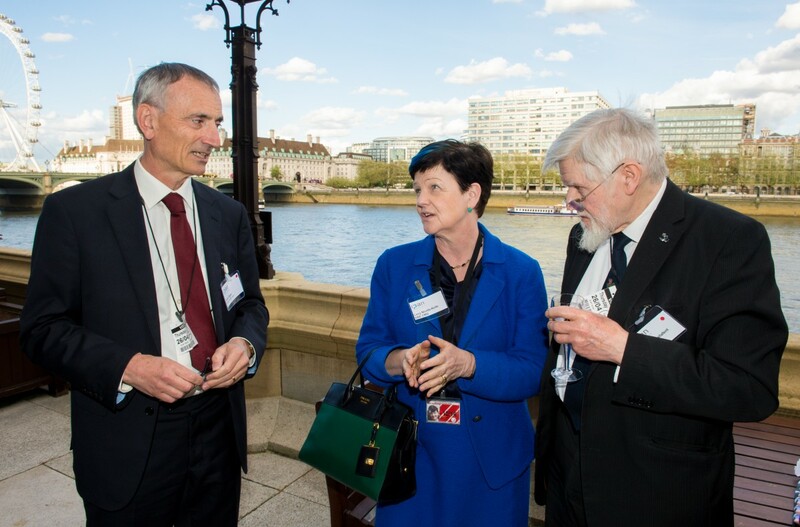 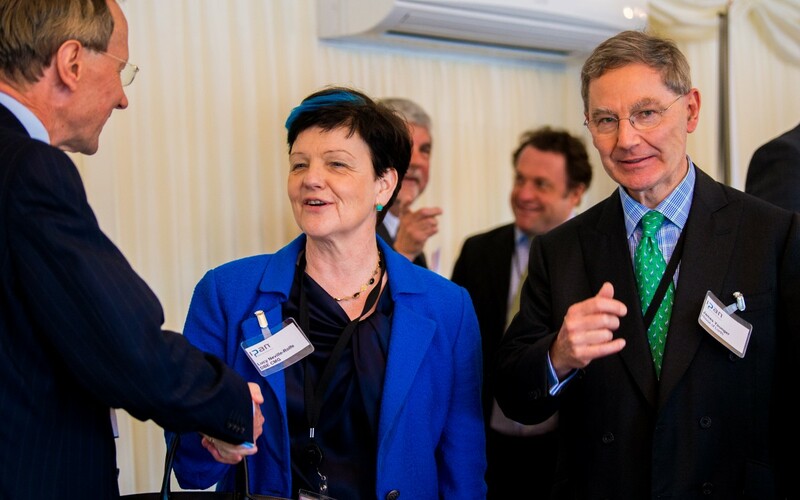 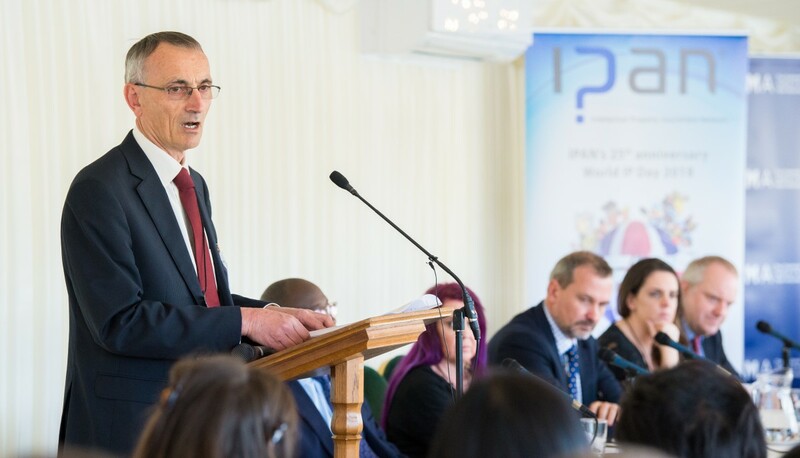 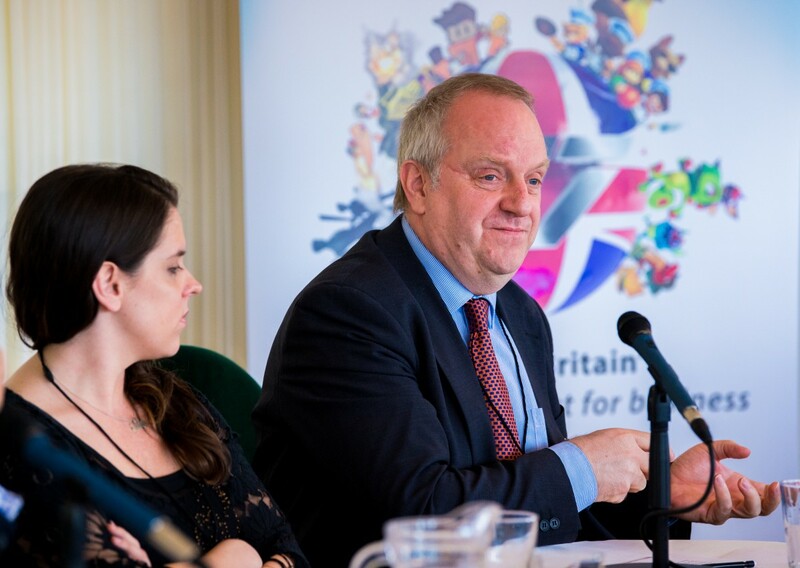 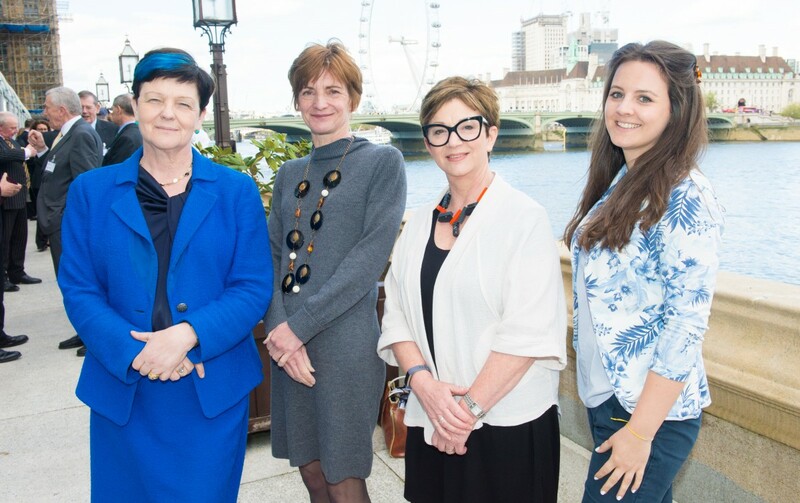 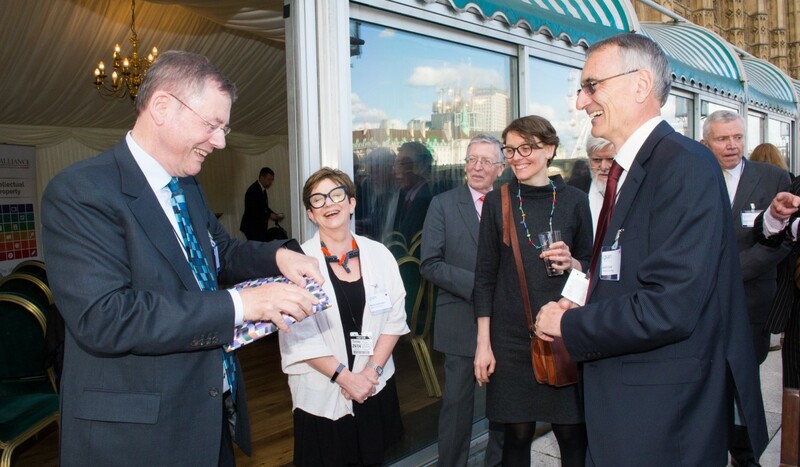 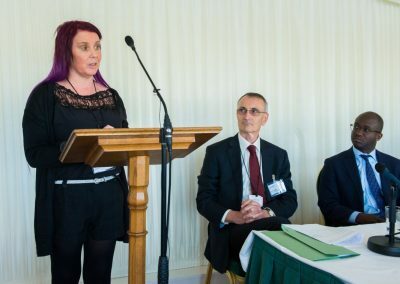 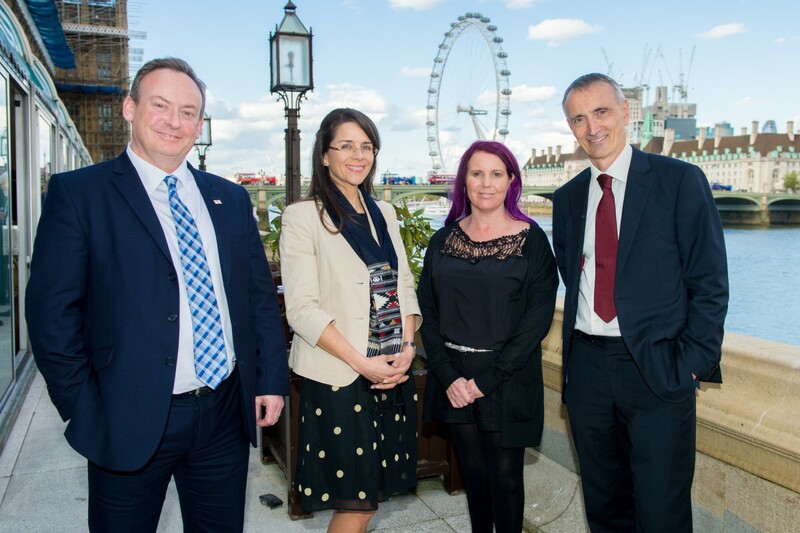 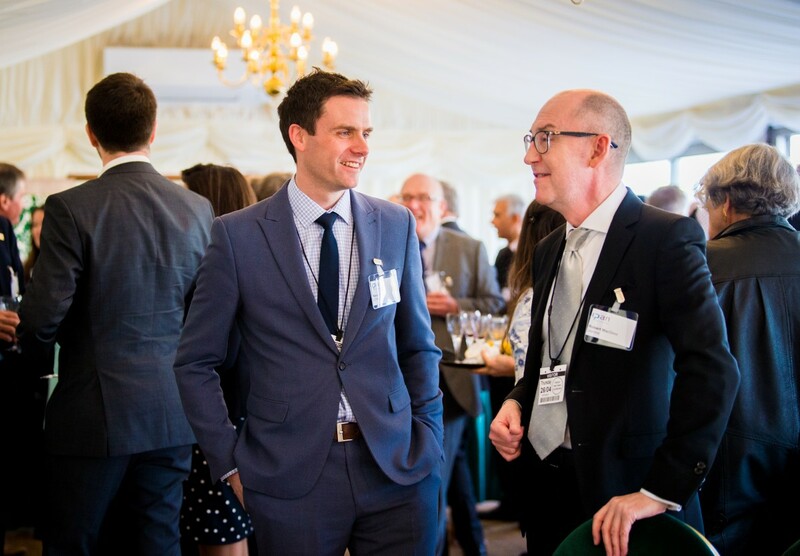 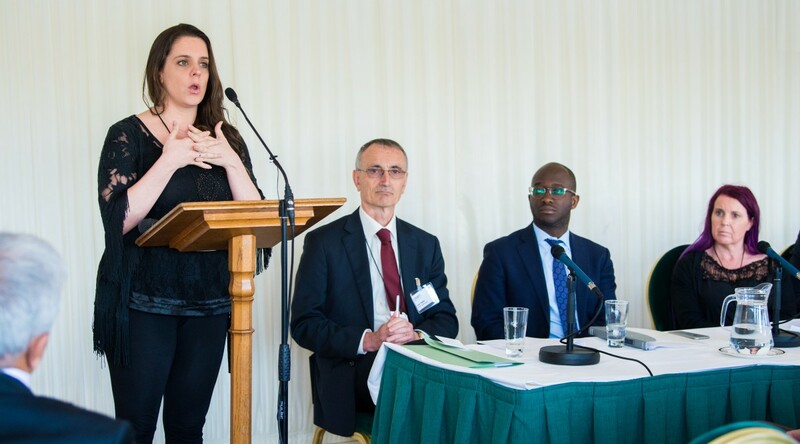 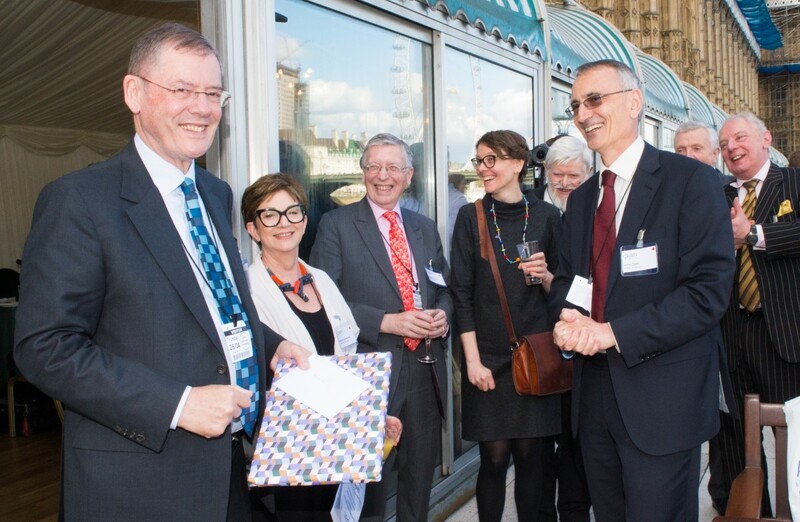 The event was hosted by Pete Wishart MP (Chair of the All Party Parliamentary Group for IP), who opened the evening’s activities, reminding us to acknowledge our success and challenges in the UK IP framework. 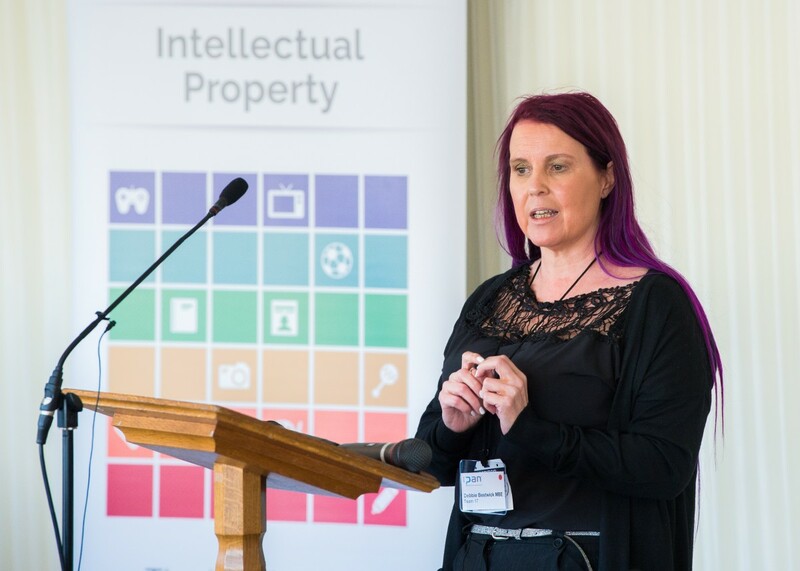 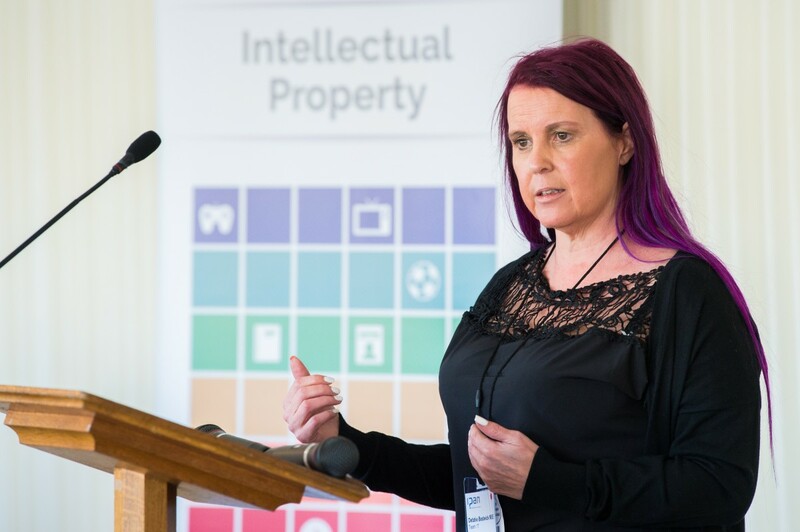 Debbie gave us her own perspective on what makes for success in entrepreneurial business and the role IP has in this. 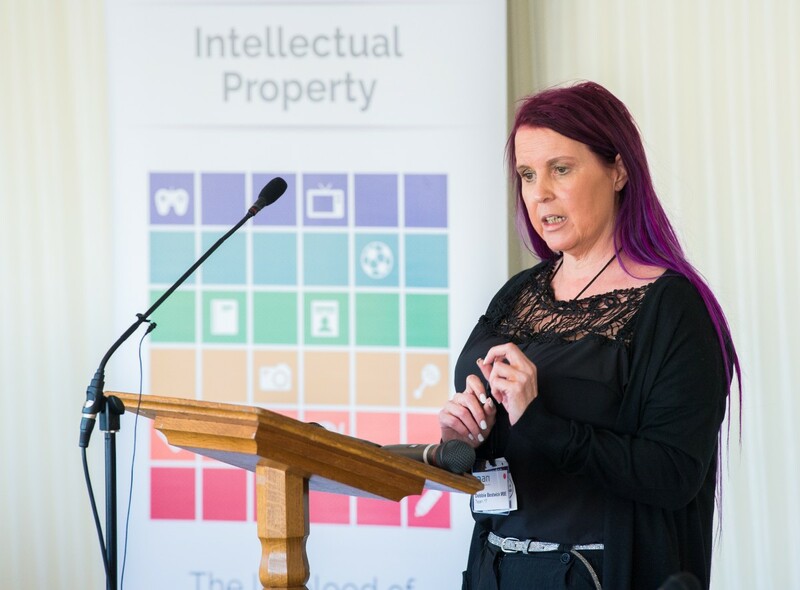 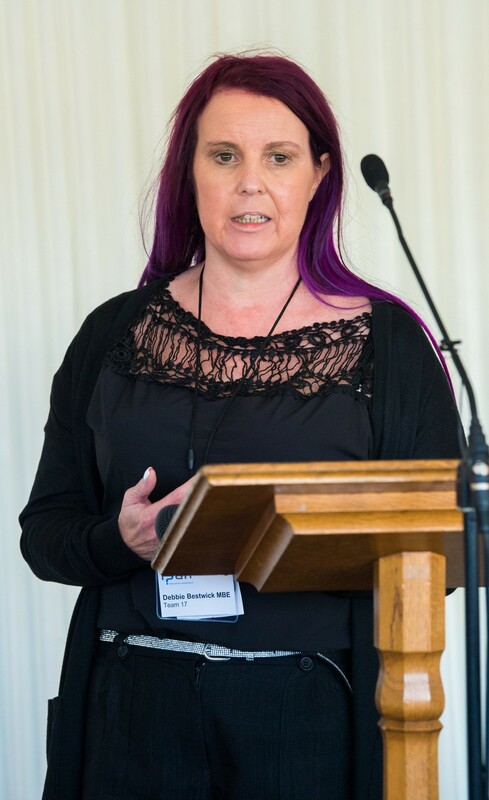 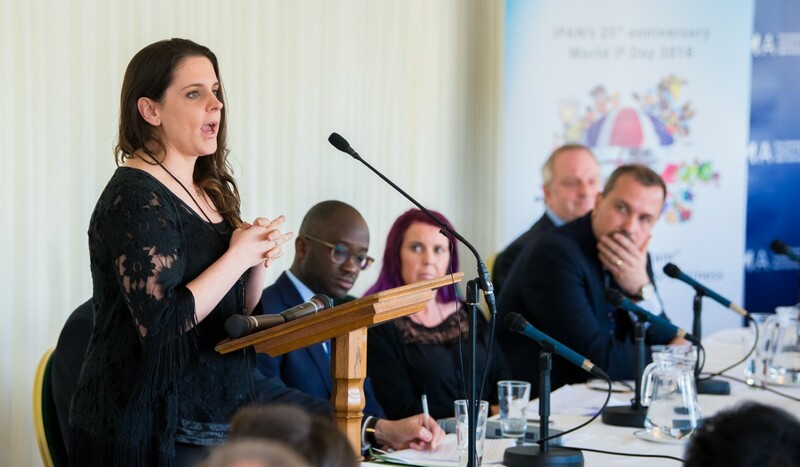 She highlighted how the UK has contributed to the worlds most recognised games and the importance of IP in her own success. 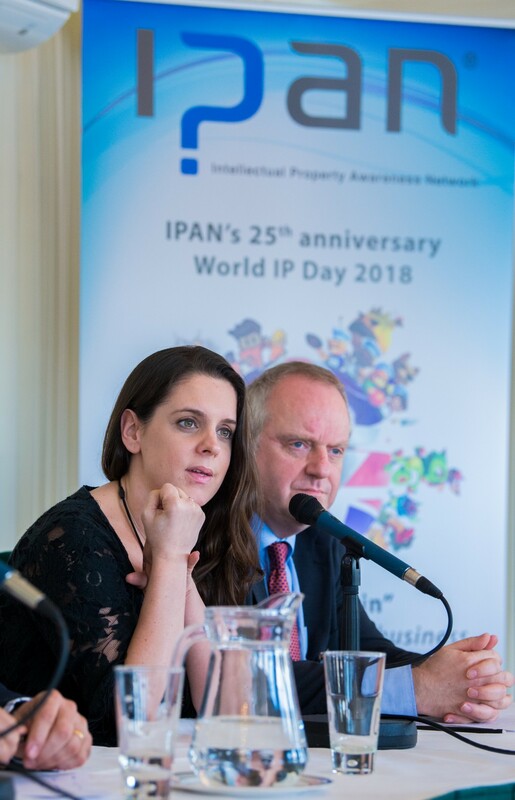 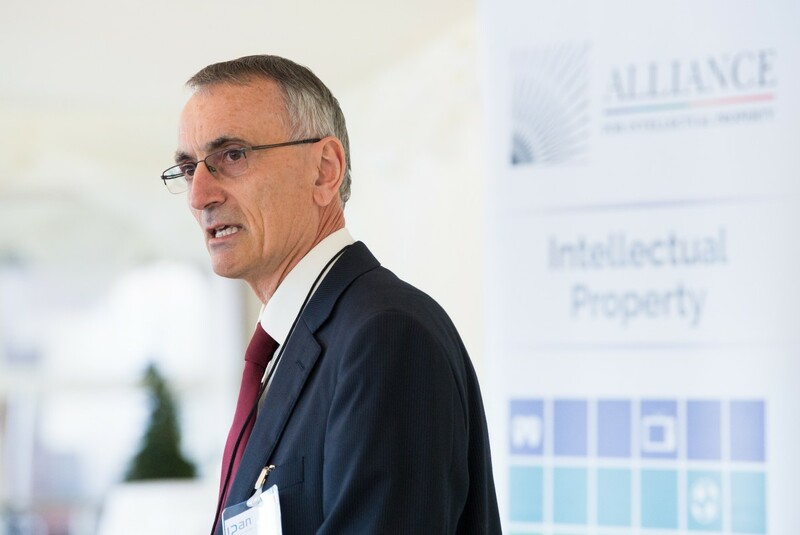 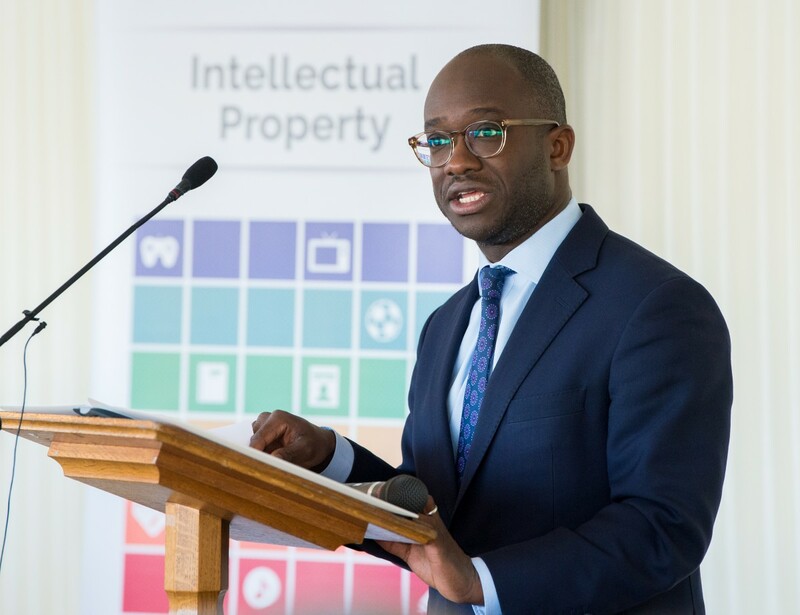 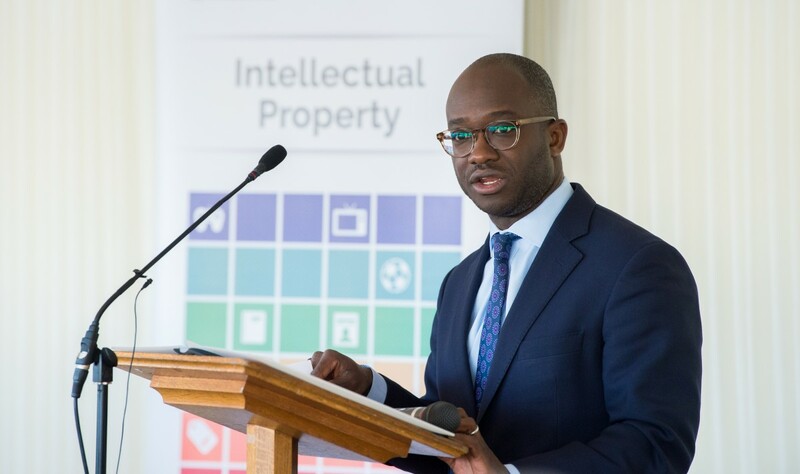 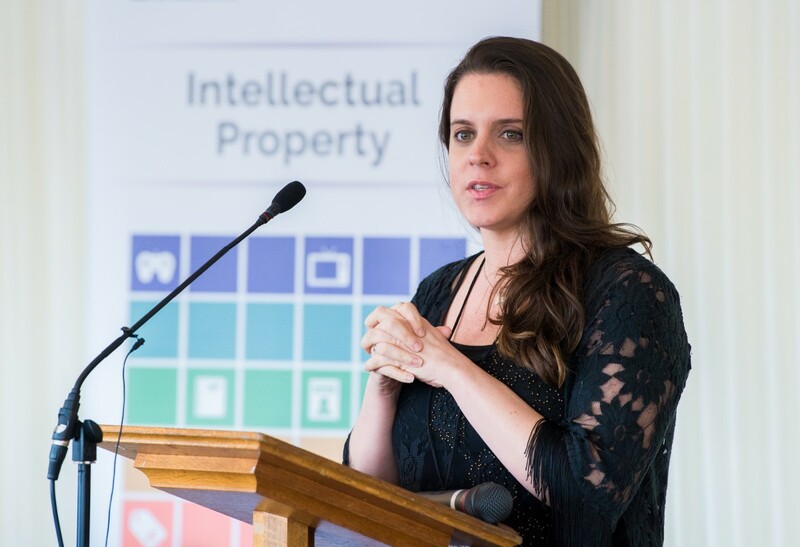 During his speech at the IPAN World IP Day event, Sam announced the UK ratificaiton of the Unified Patent Court Agreement. 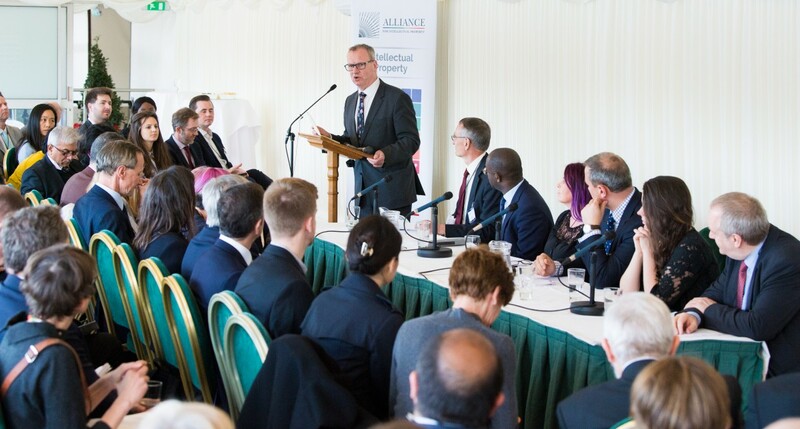 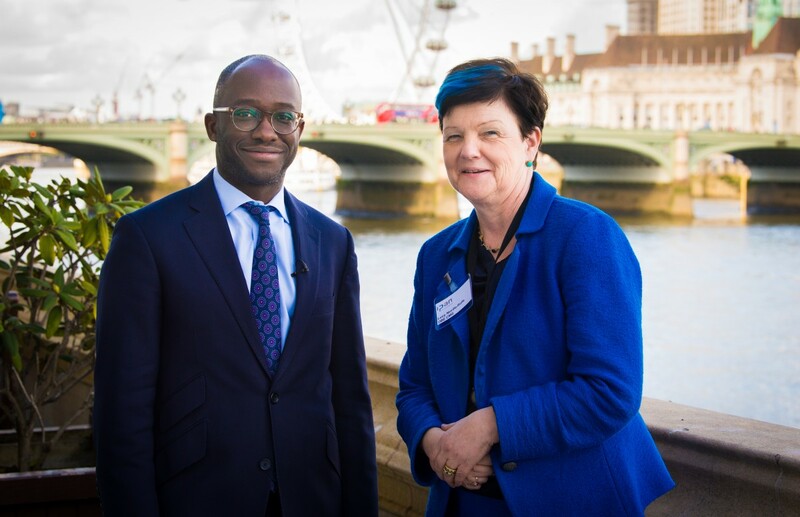 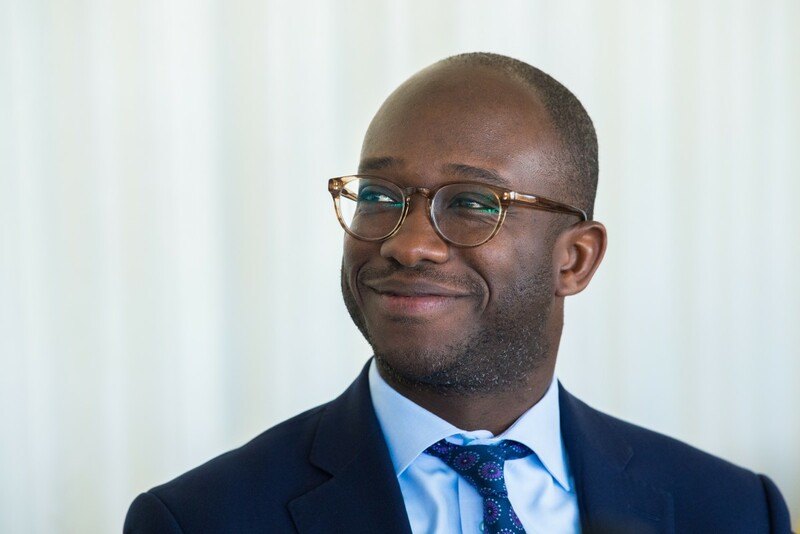 He also spoke about the opportunities for trade and growth, with particular reference to the Government’s IP industrial strategy, now and after the UK leaves the EU. 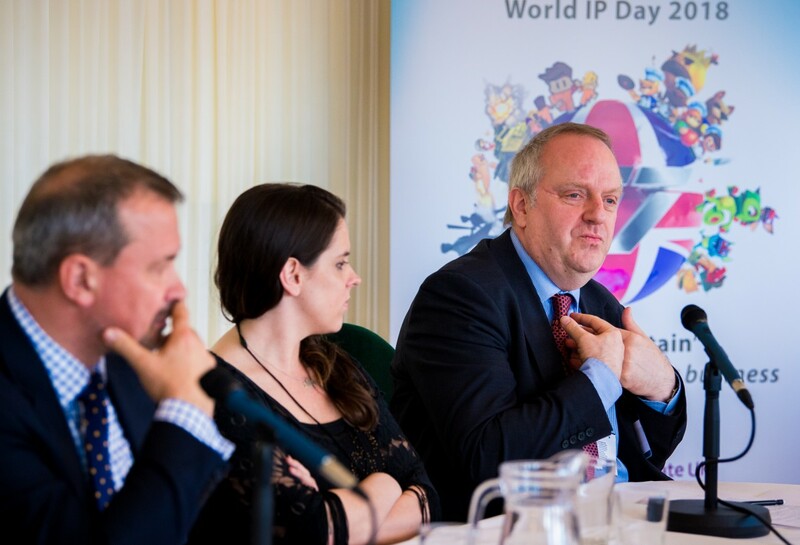 Tim is talked about the UK intellectual property offer in World Trade Opportunities. 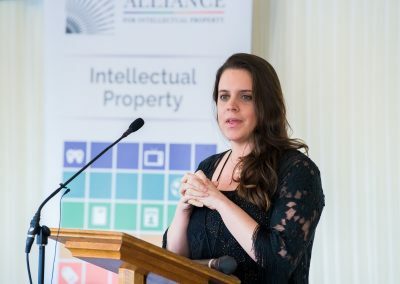 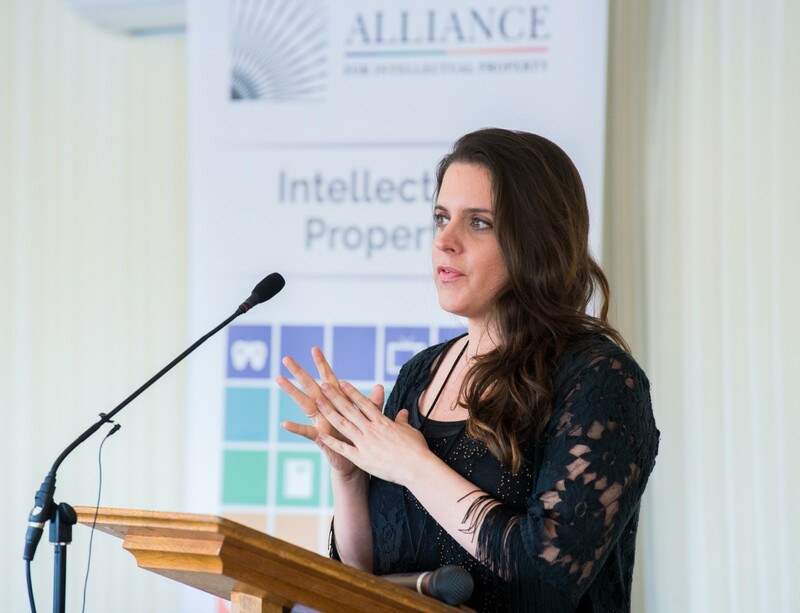 Allie talked about industry and trade from BREXIT and beyond, with particular reference to industrial and commercial opportunities for IP rich businesses. 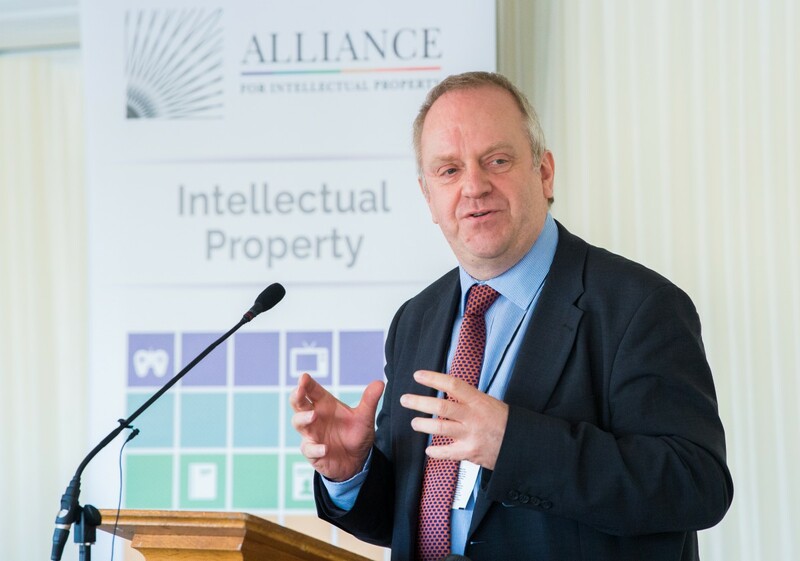 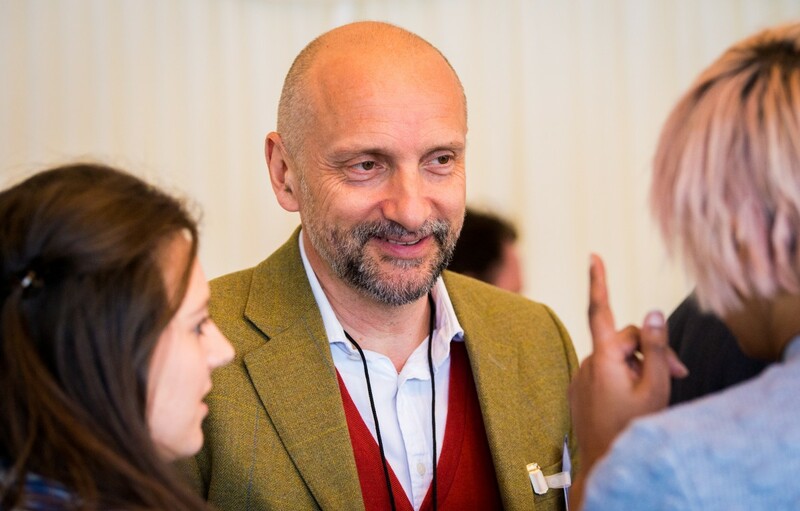 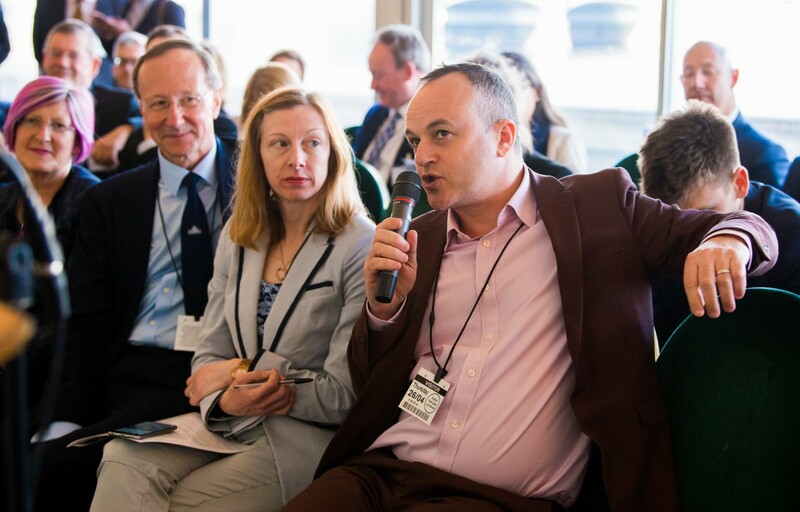 Chris spoke about how we can encourage, engage and fund start-ups for world leading innovation and the role of intellectual property in this process.